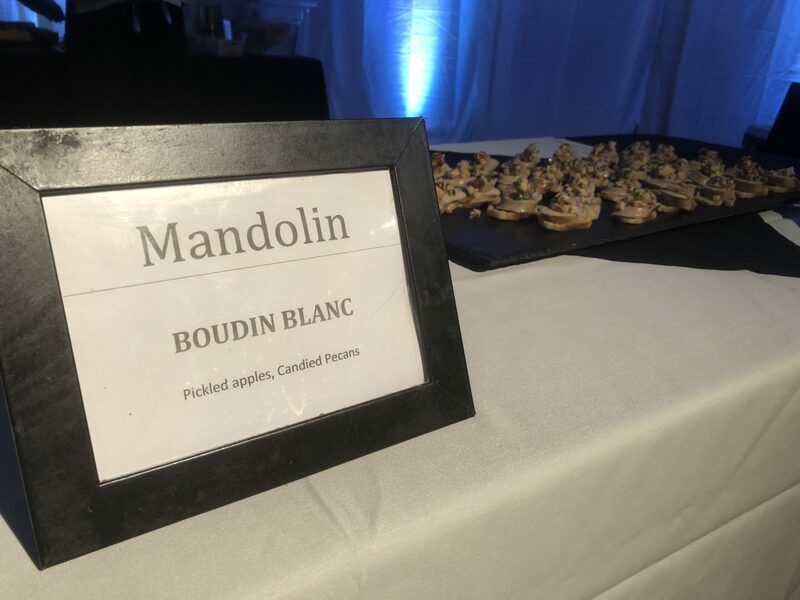 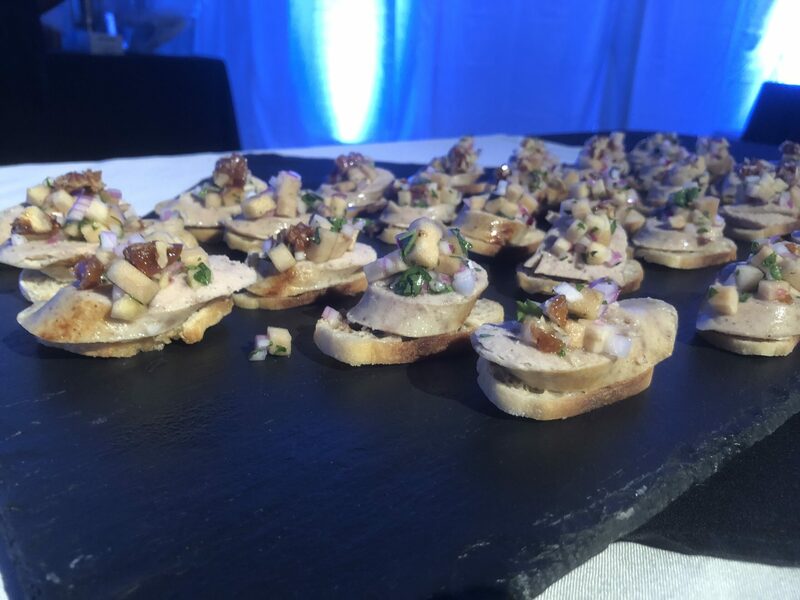 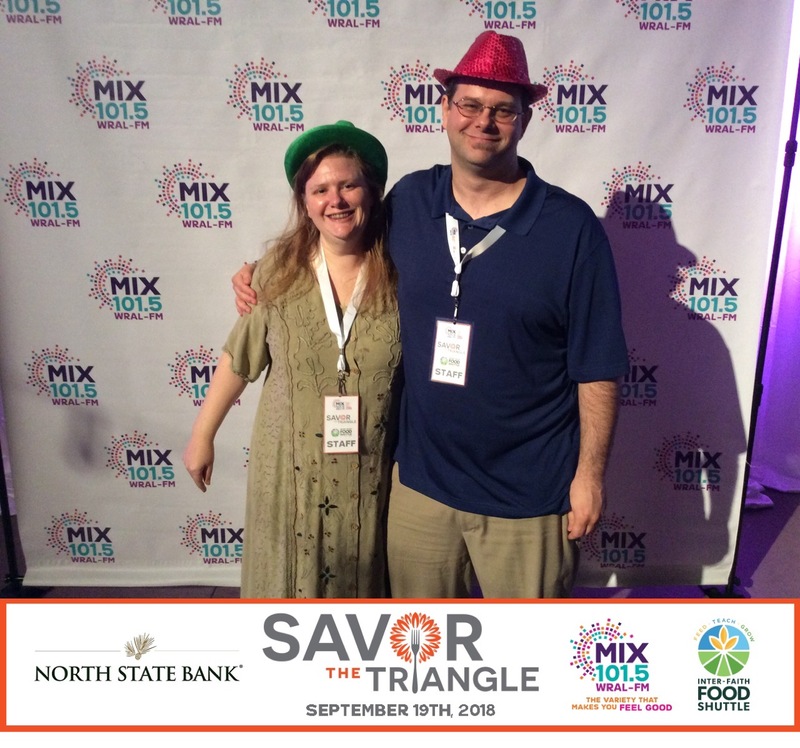 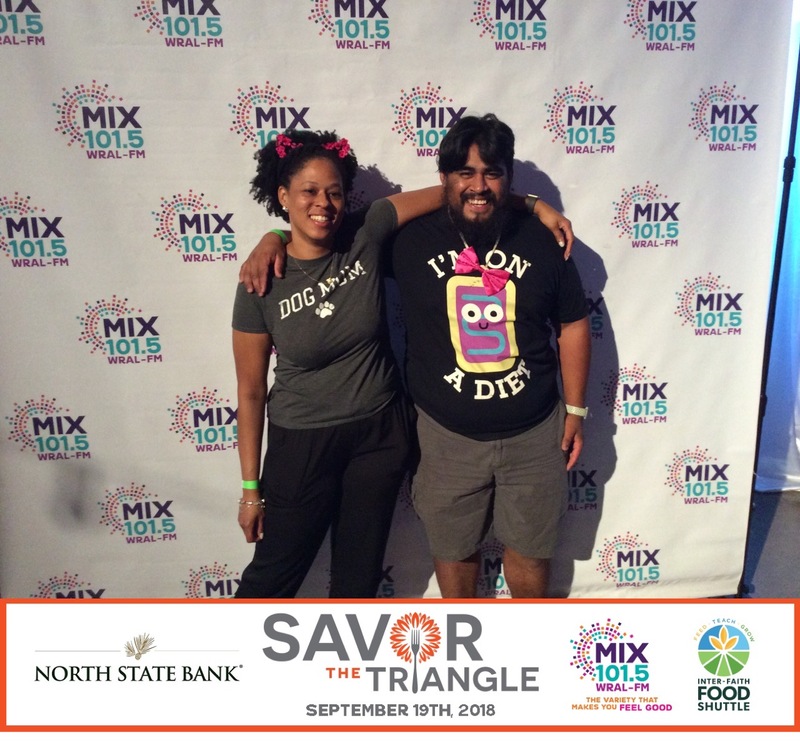 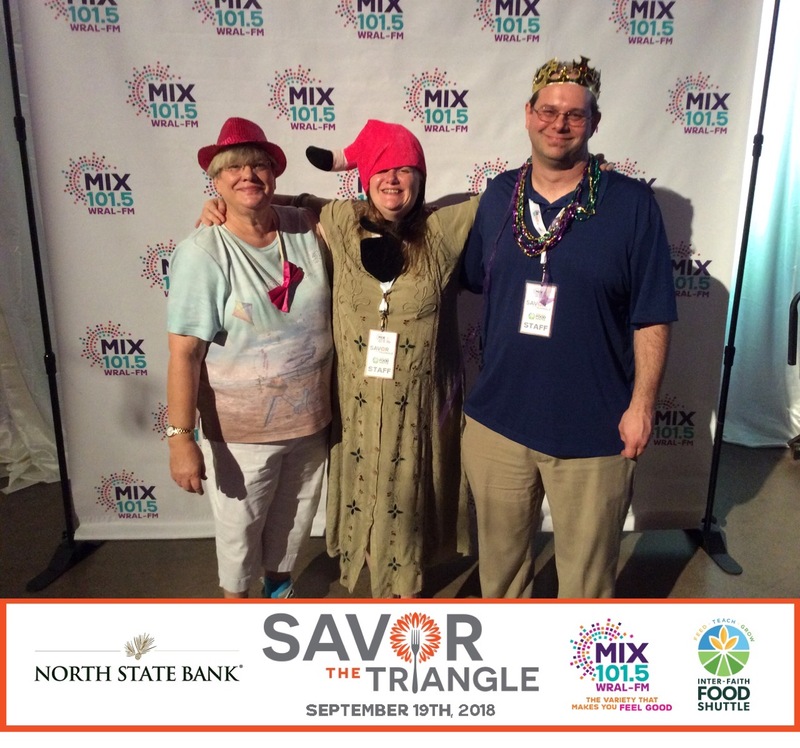 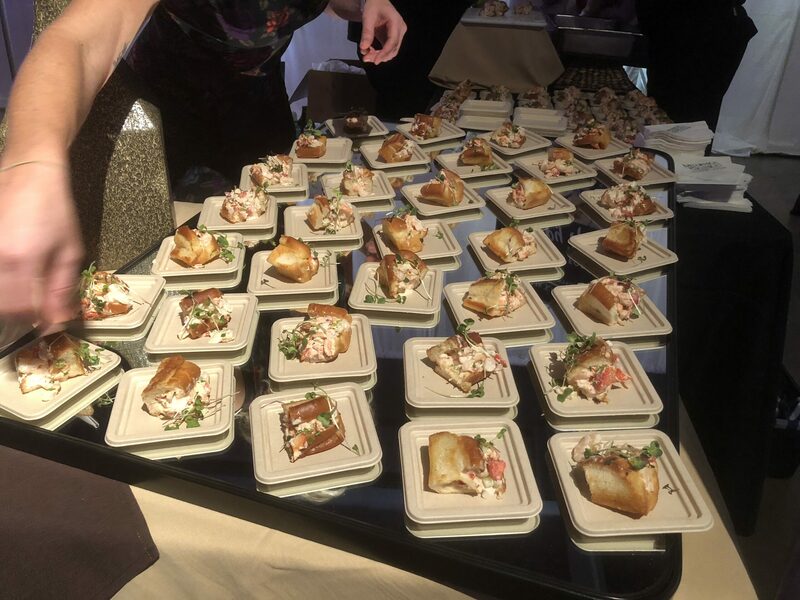 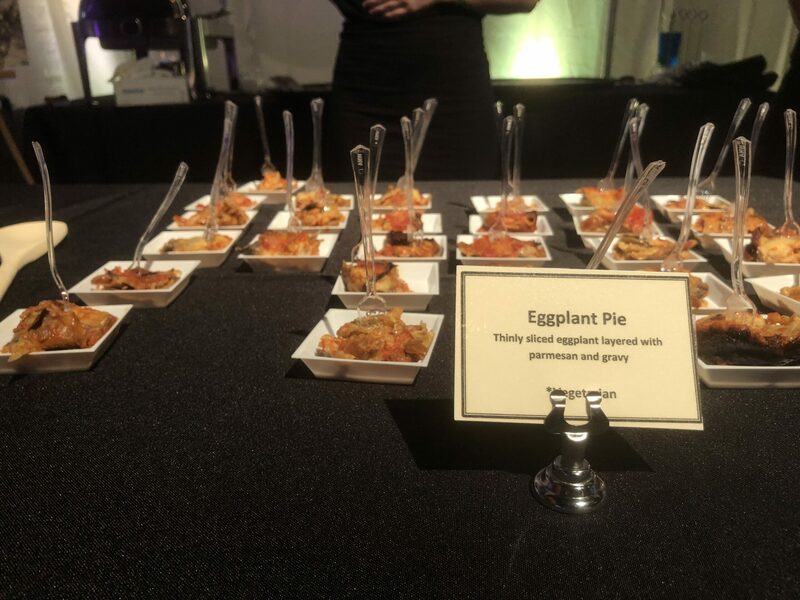 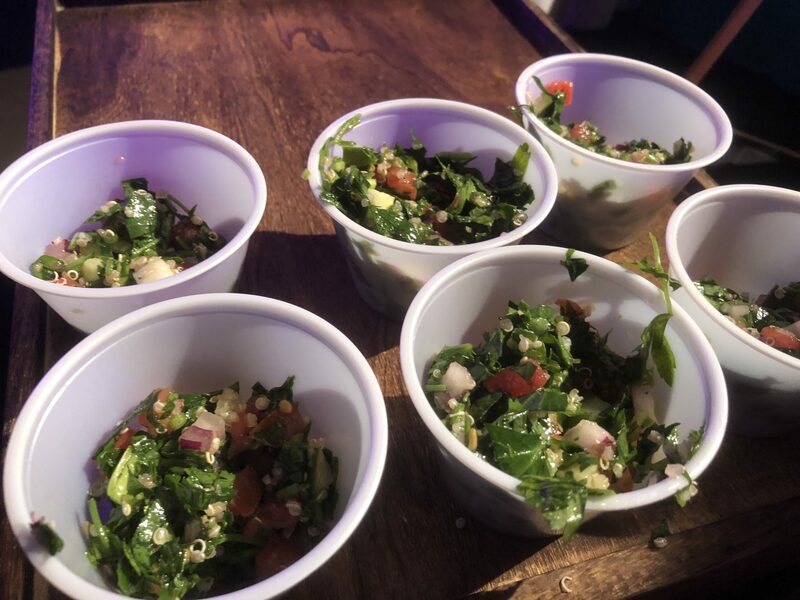 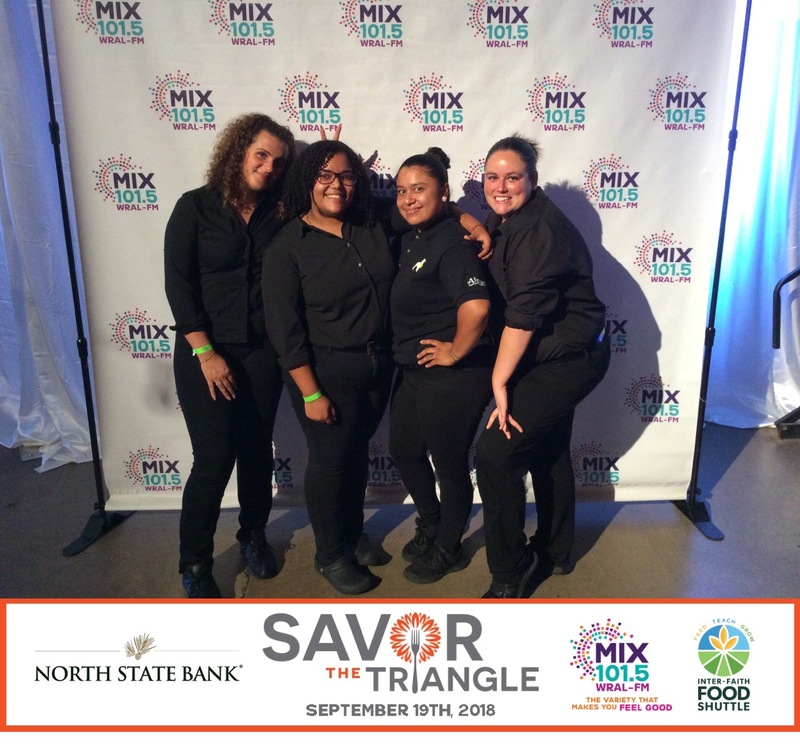 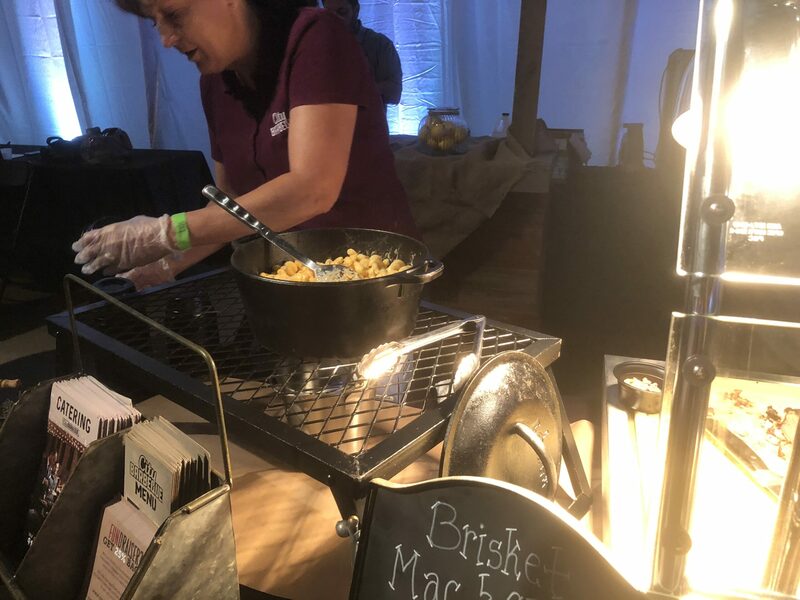 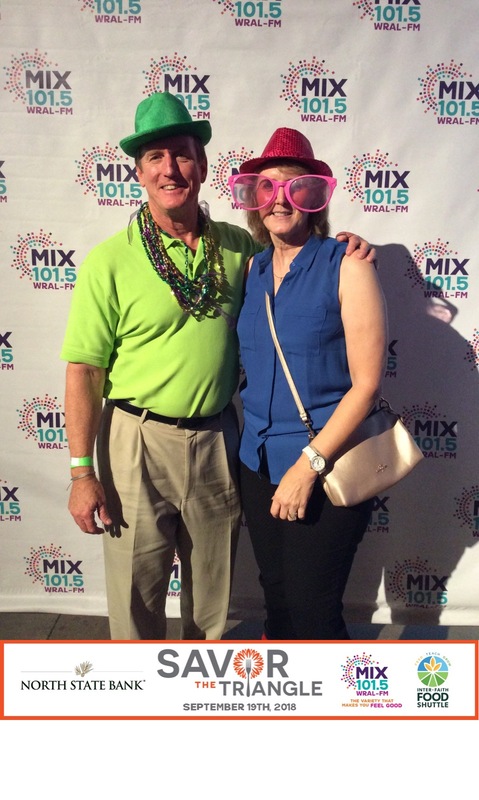 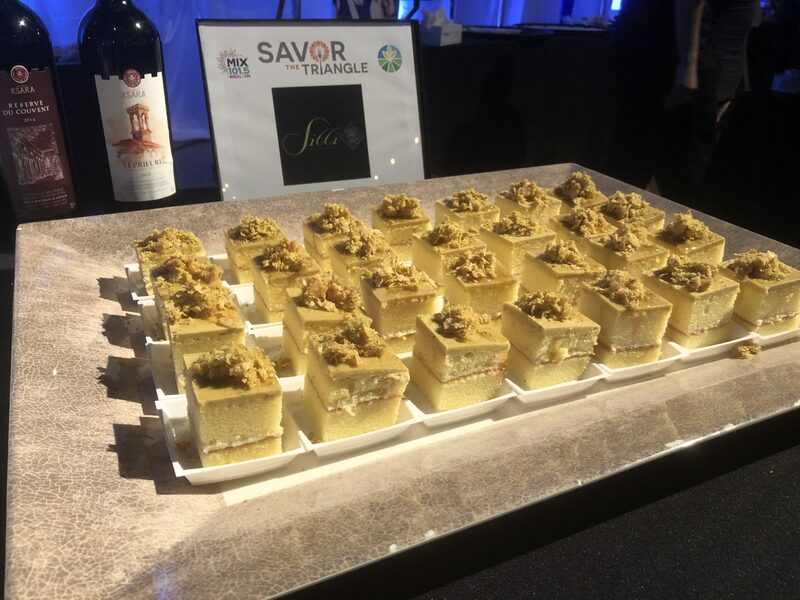 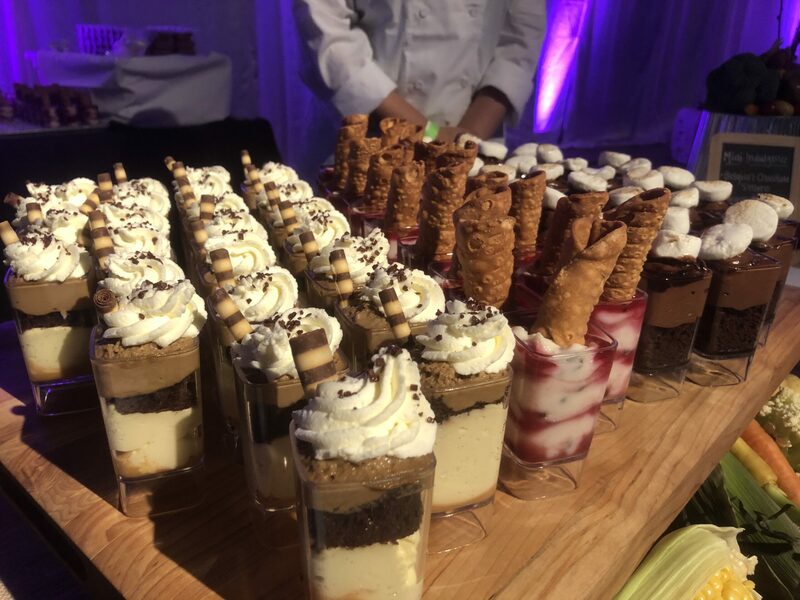 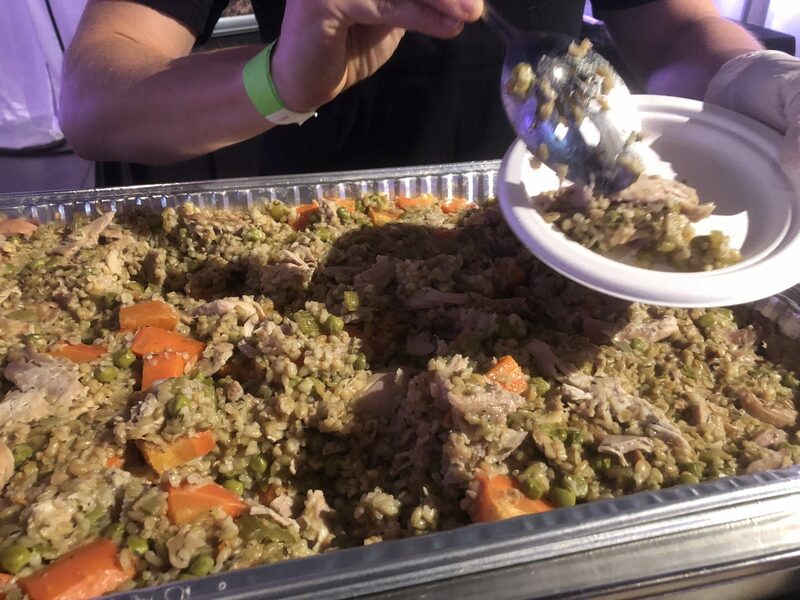 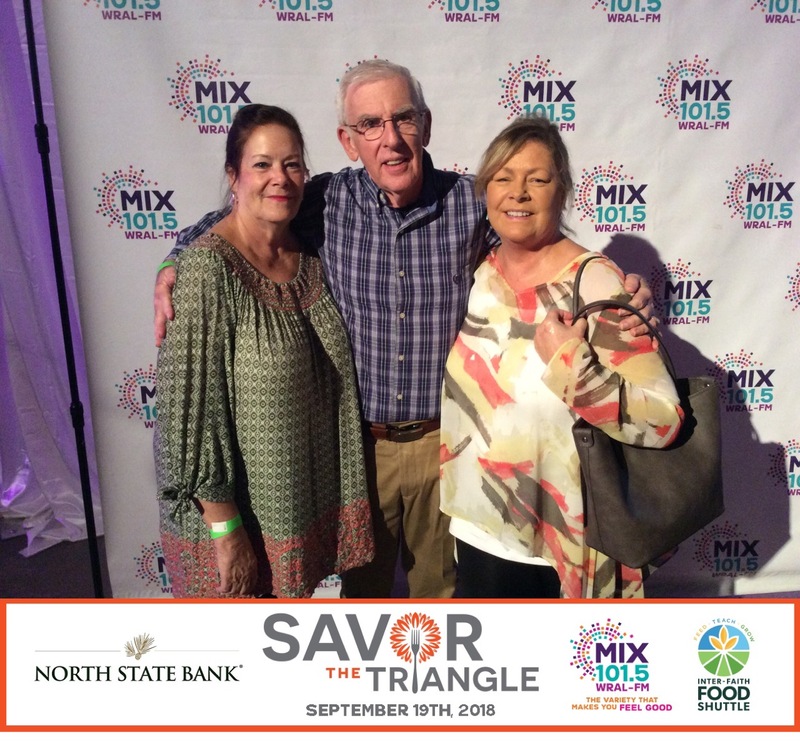 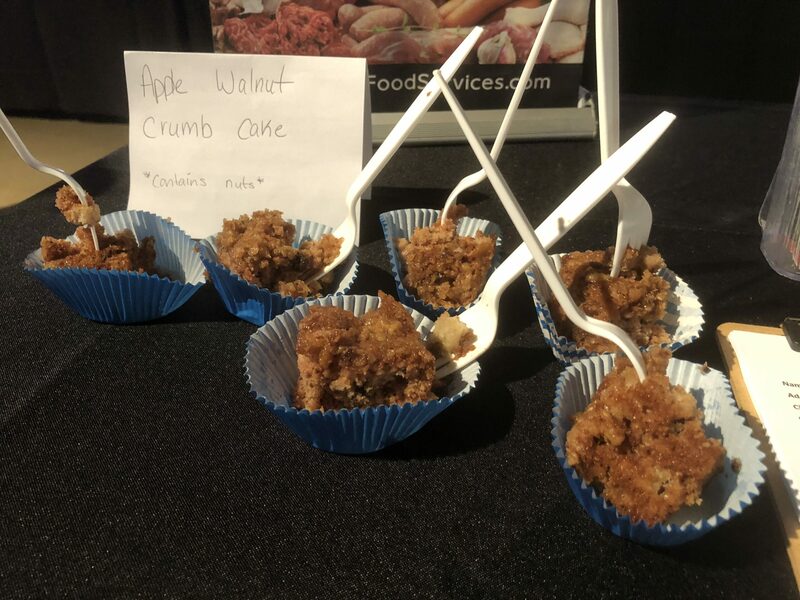 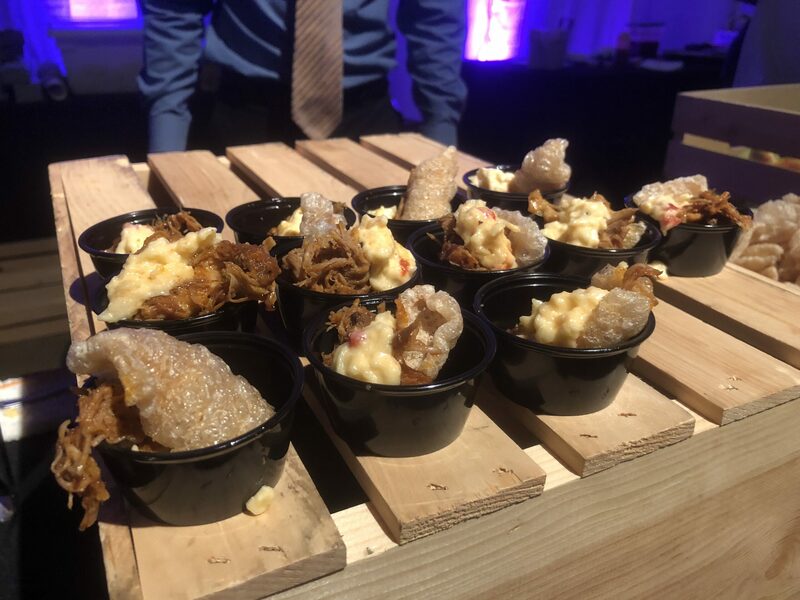 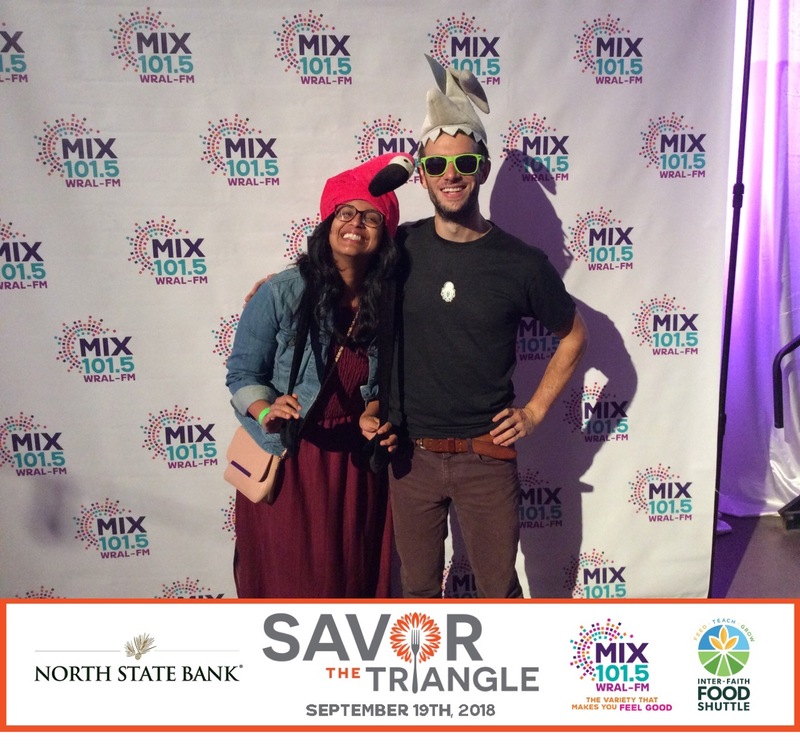 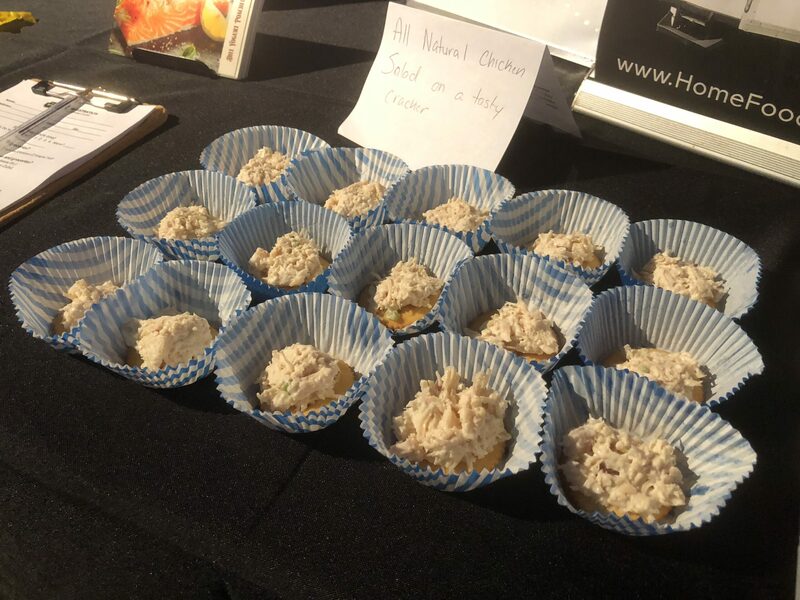 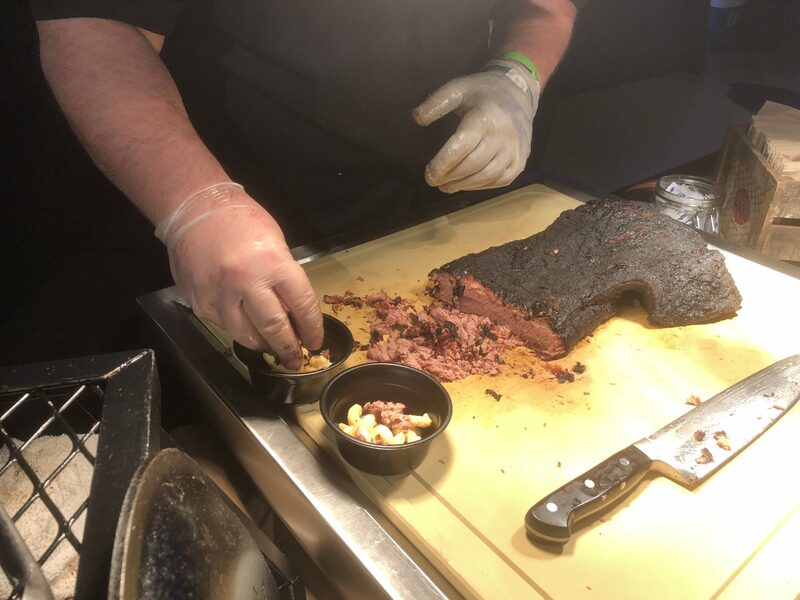 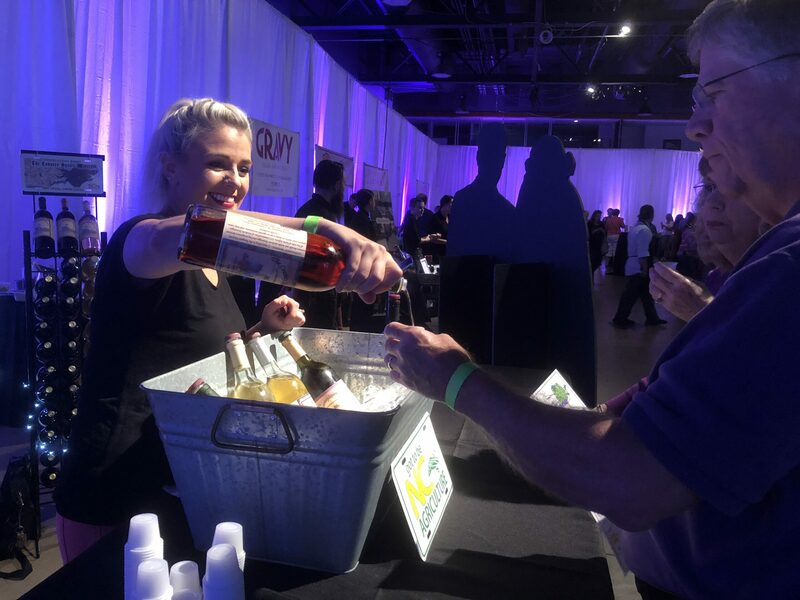 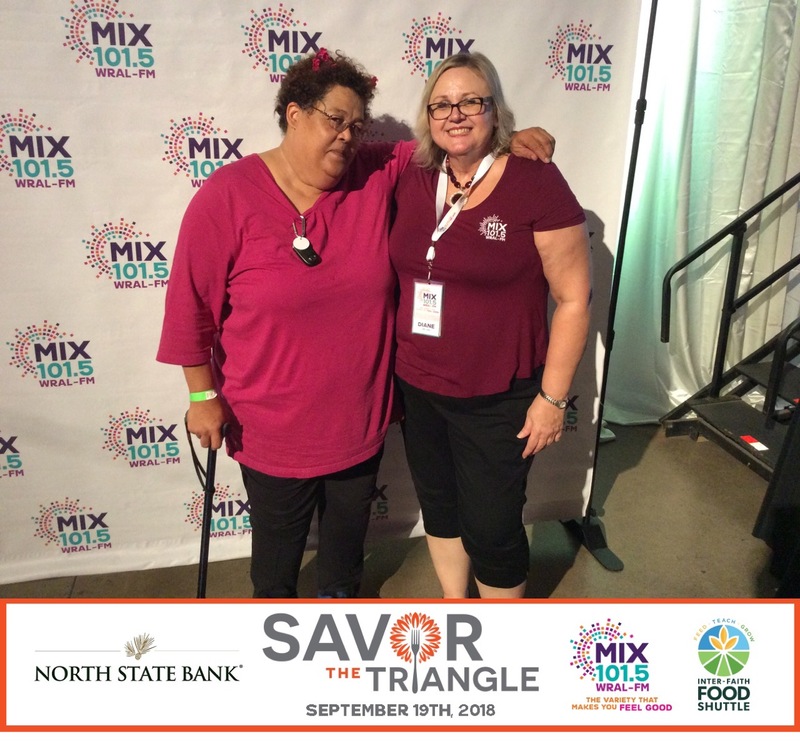 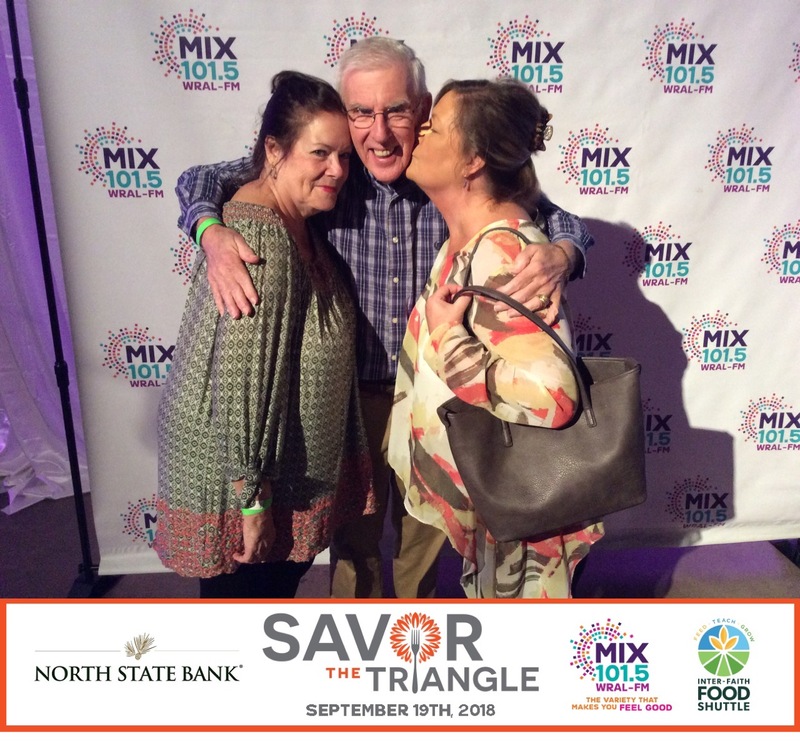 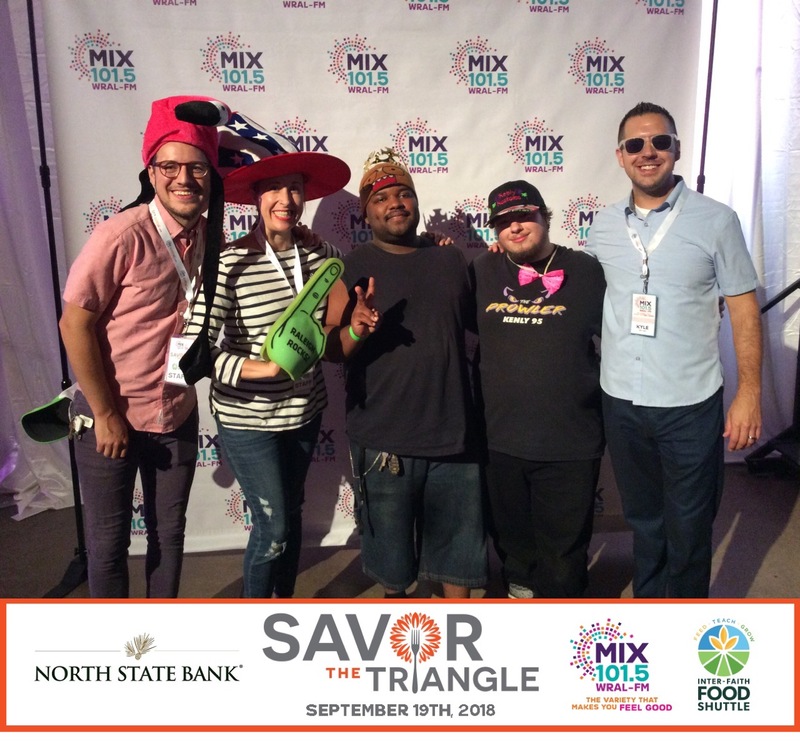 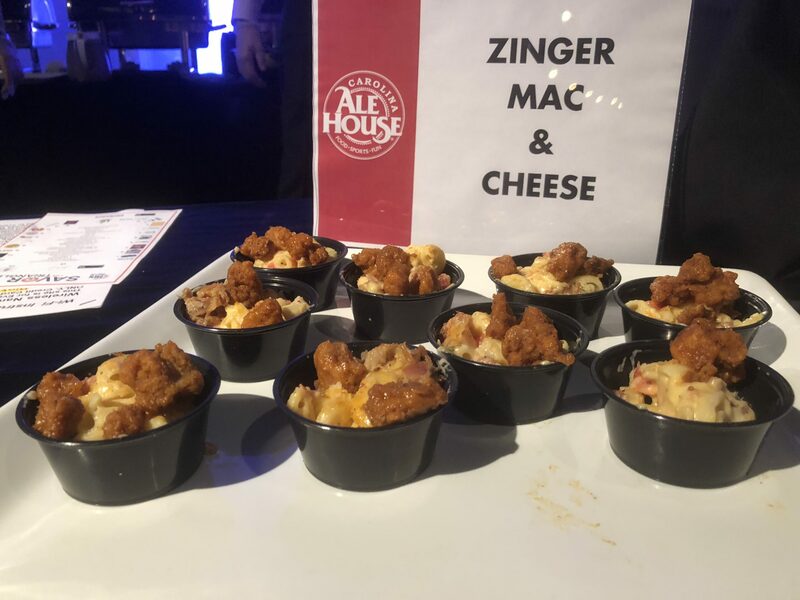 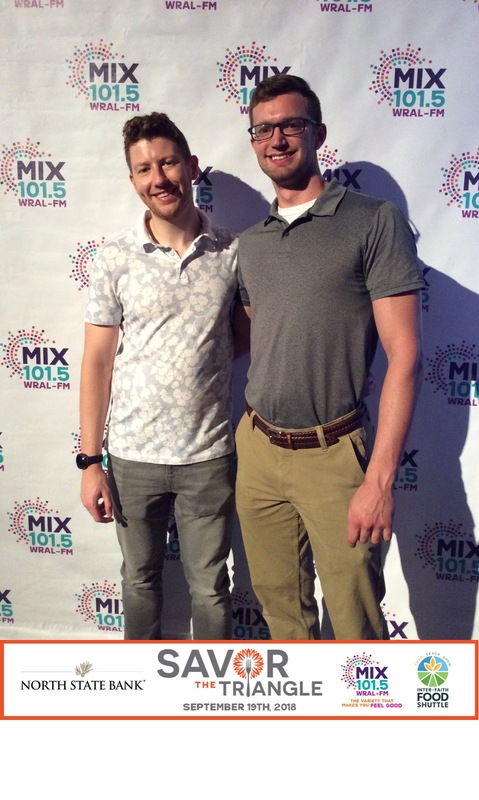 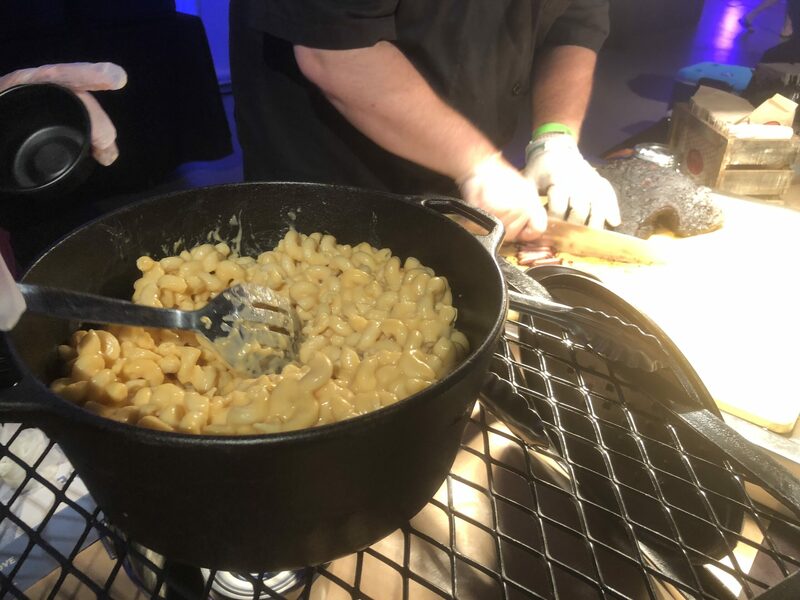 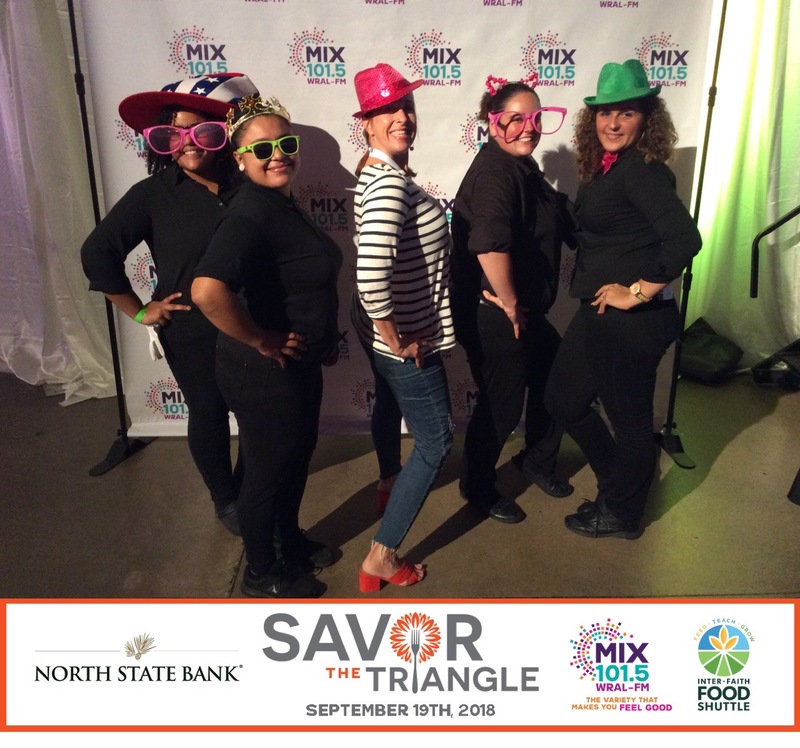 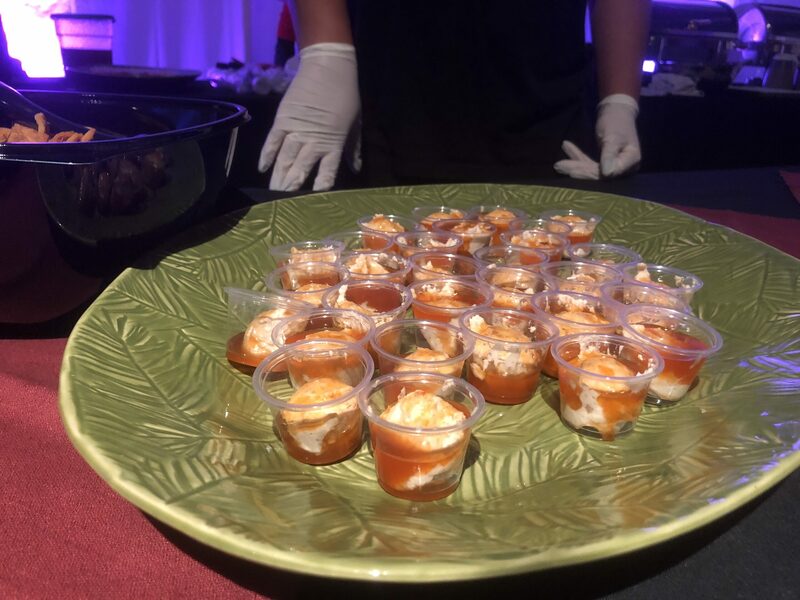 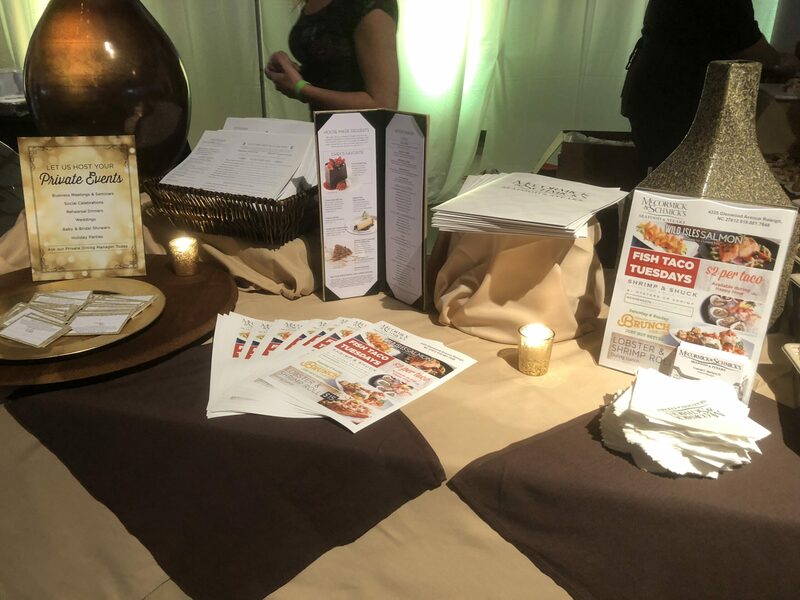 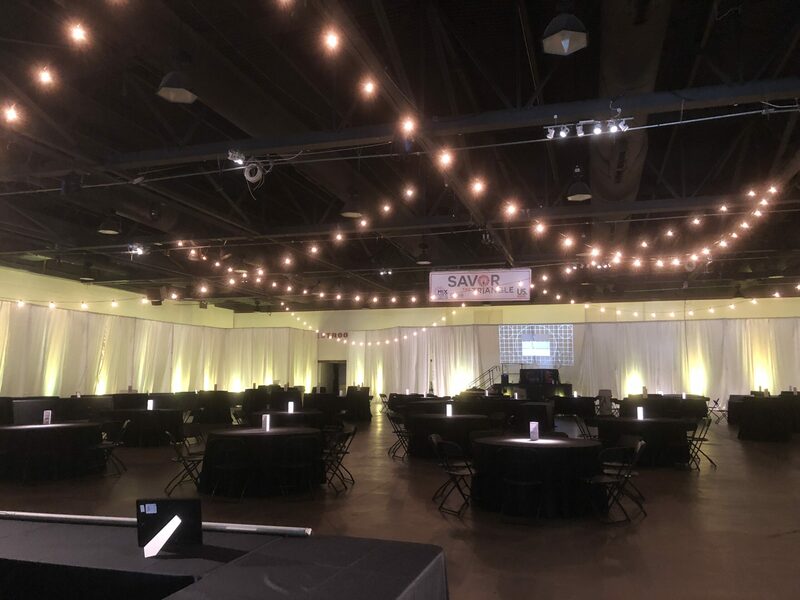 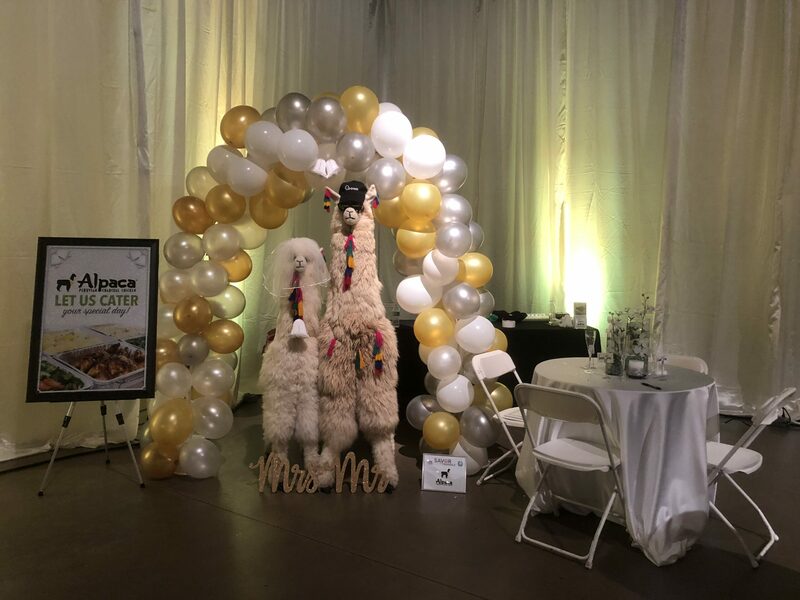 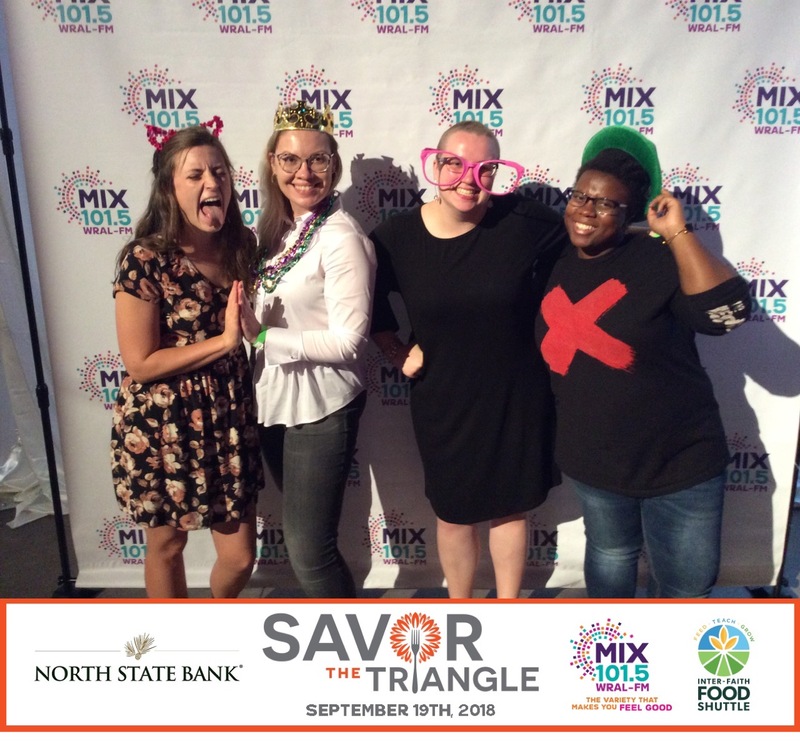 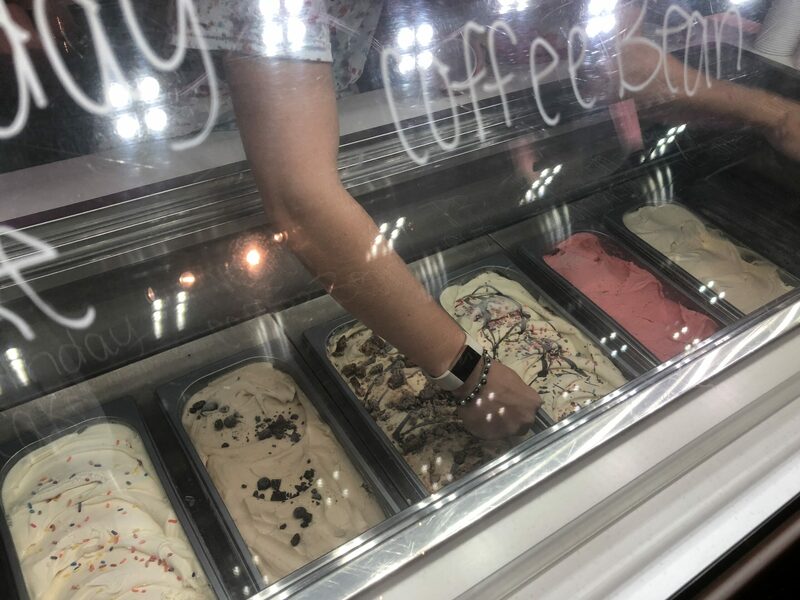 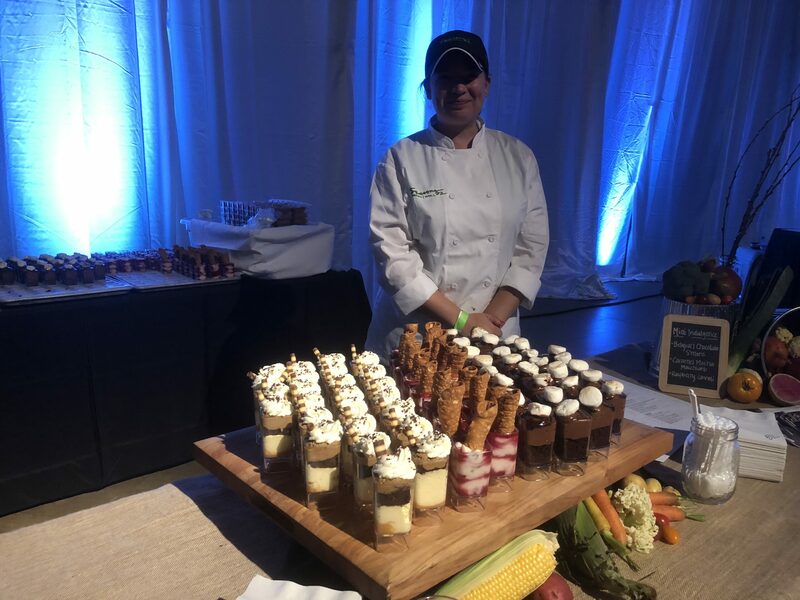 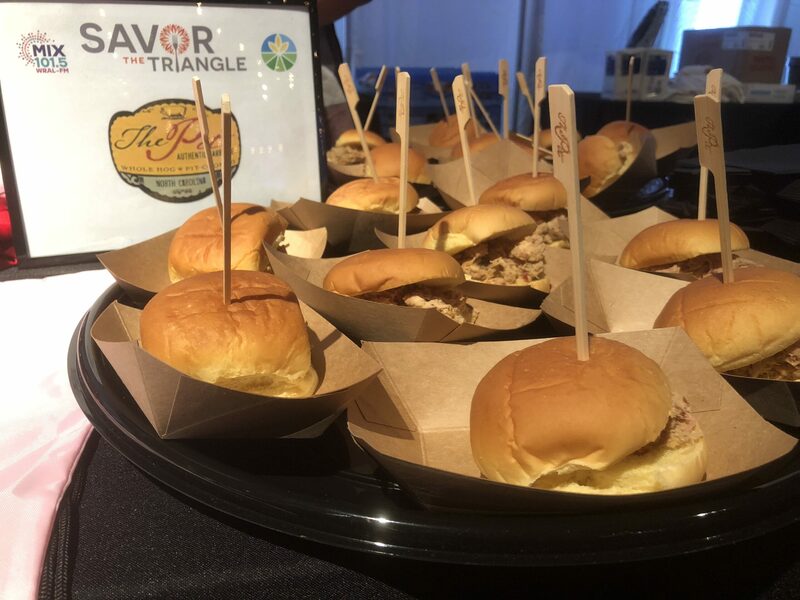 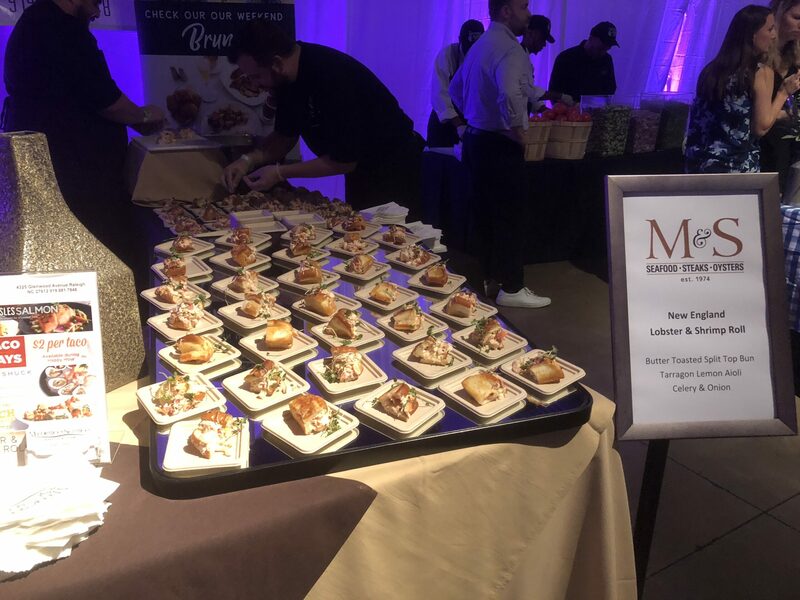 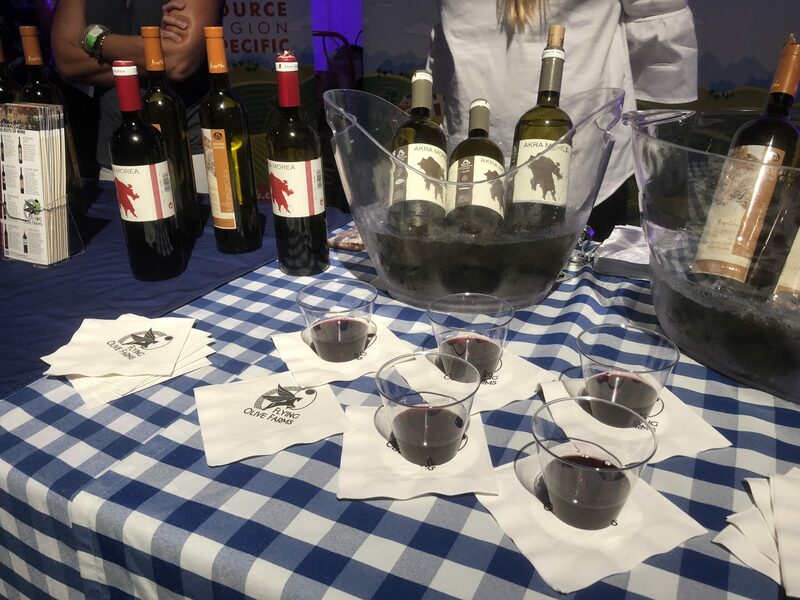 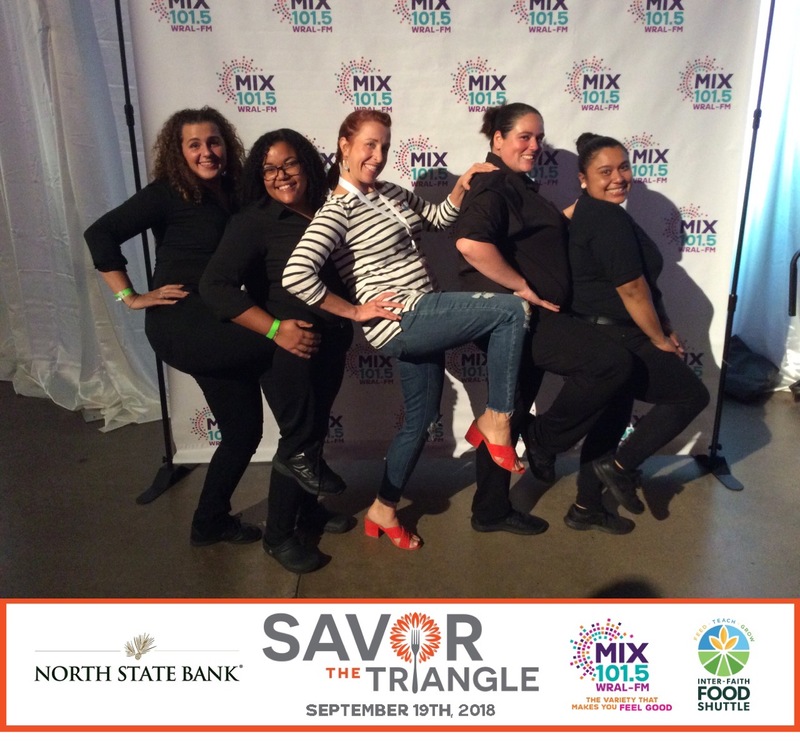 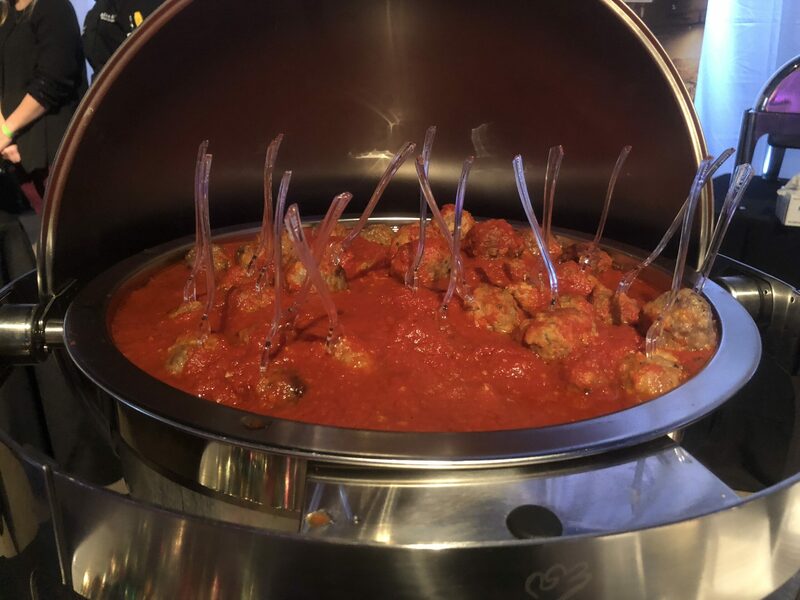 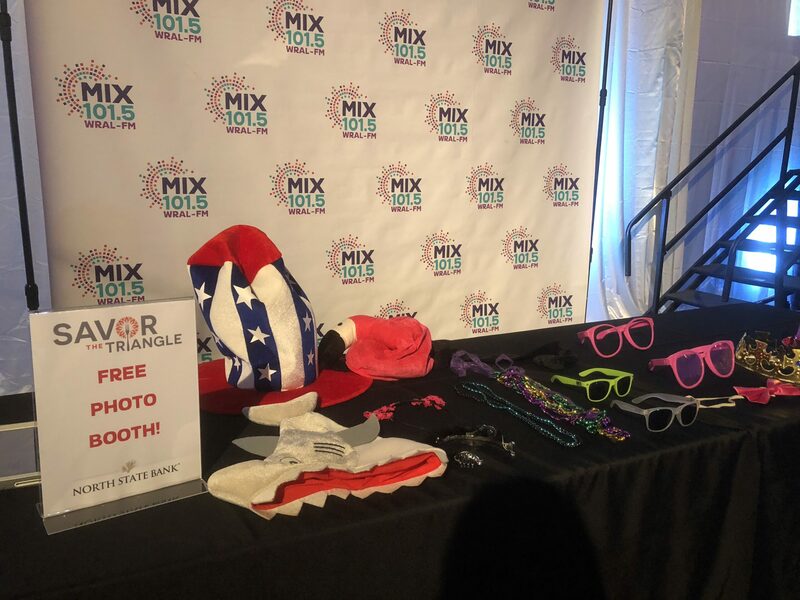 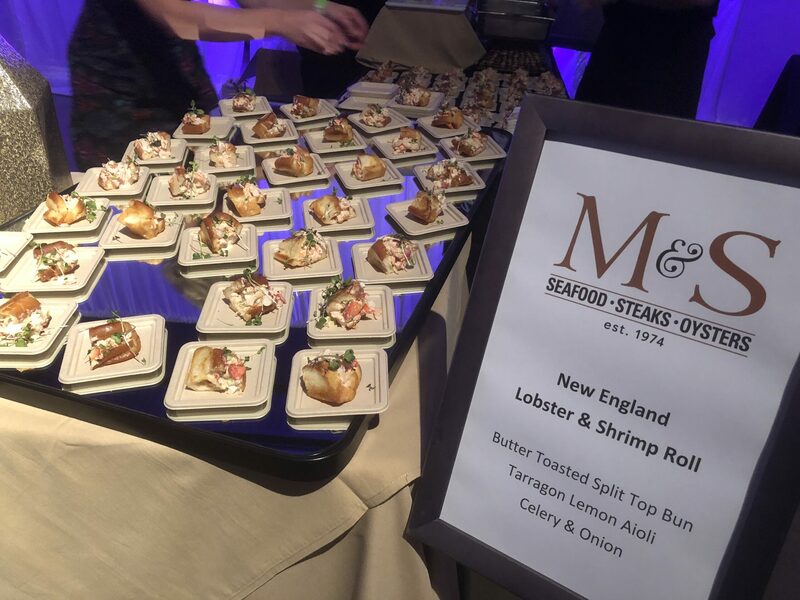 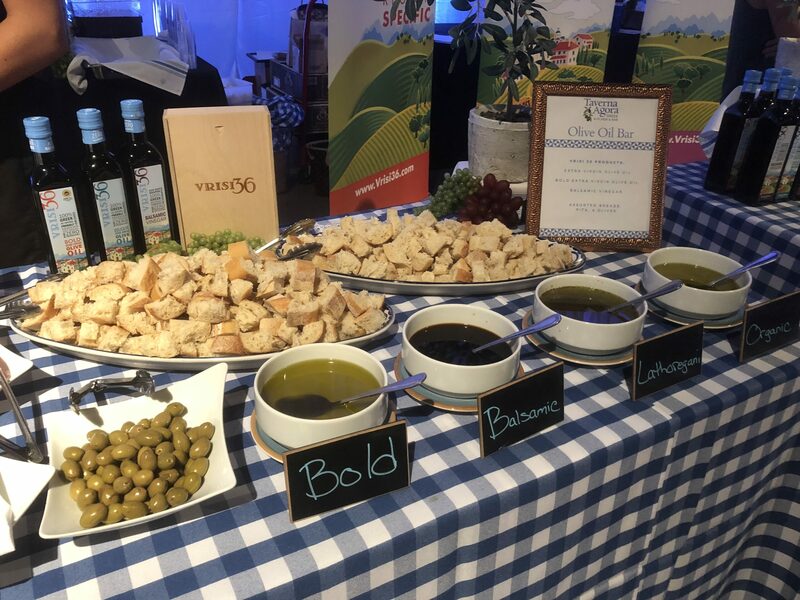 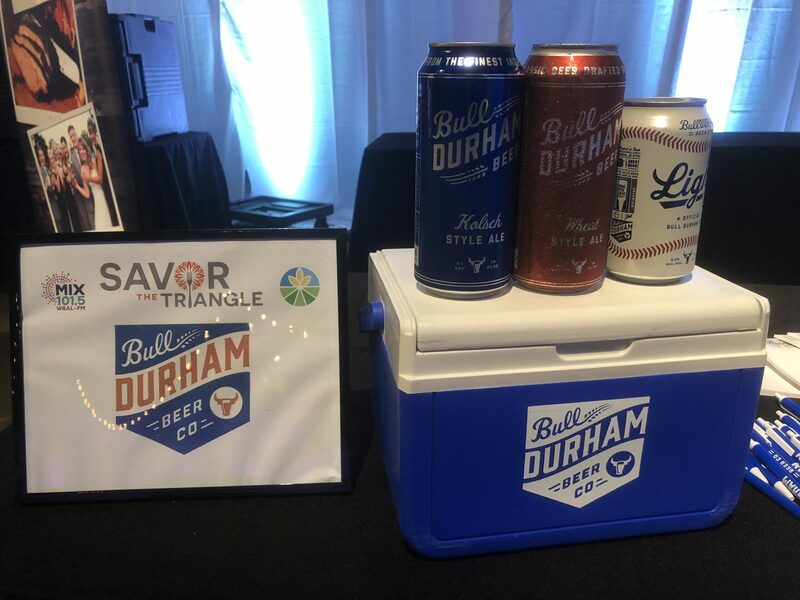 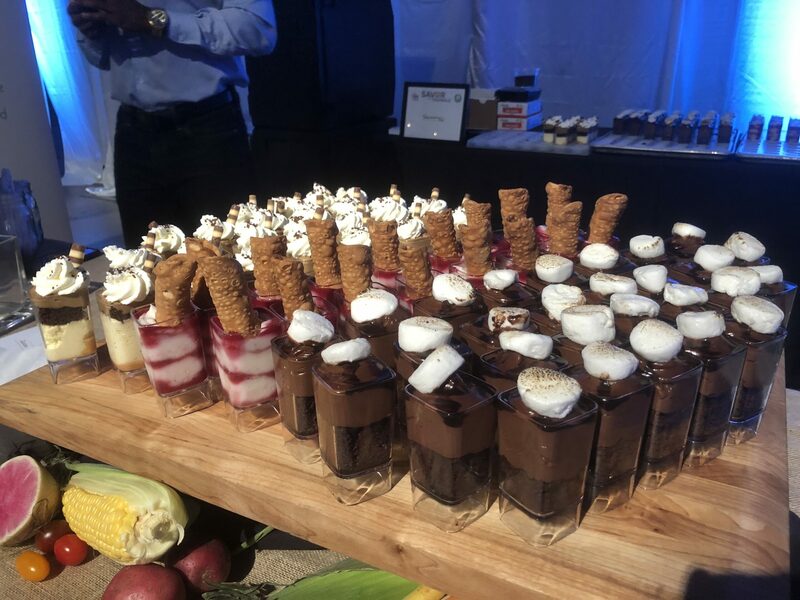 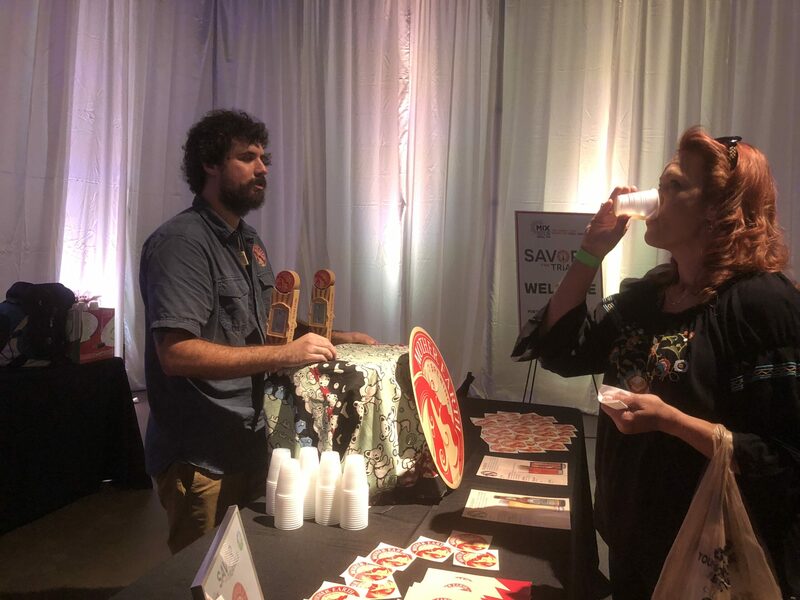 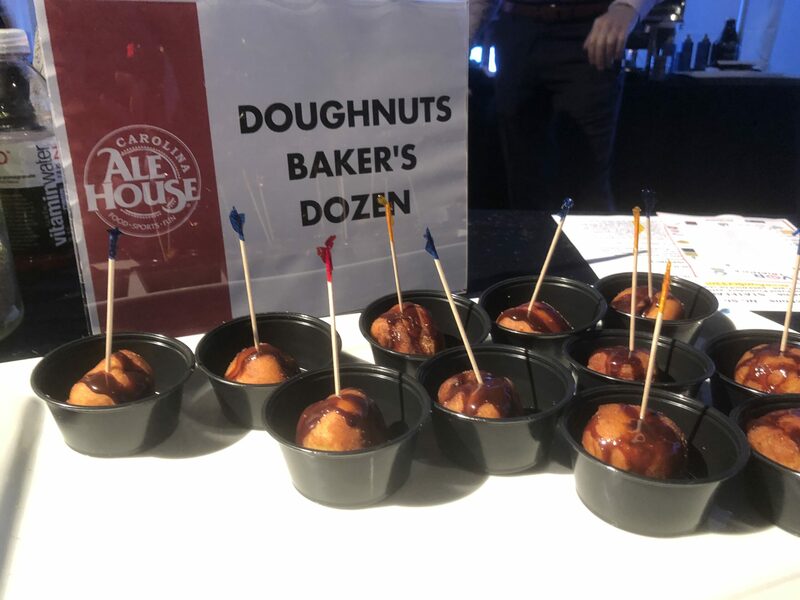 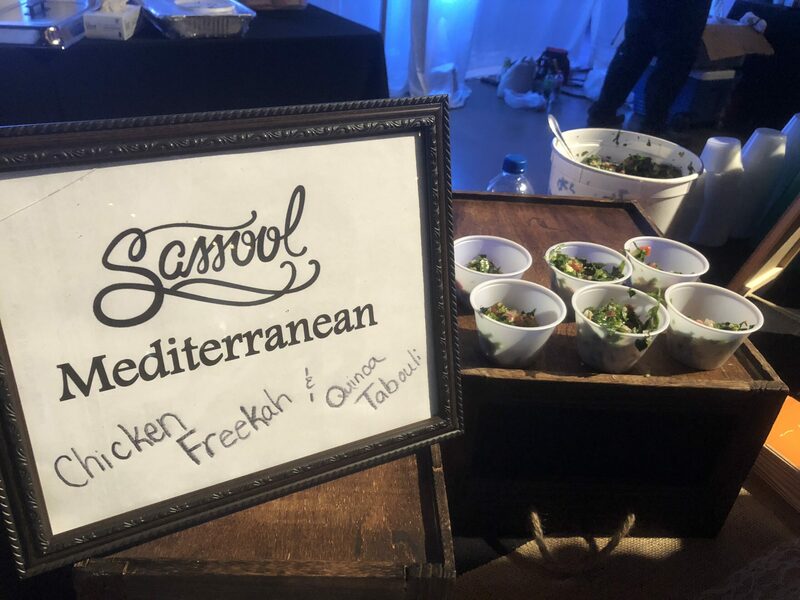 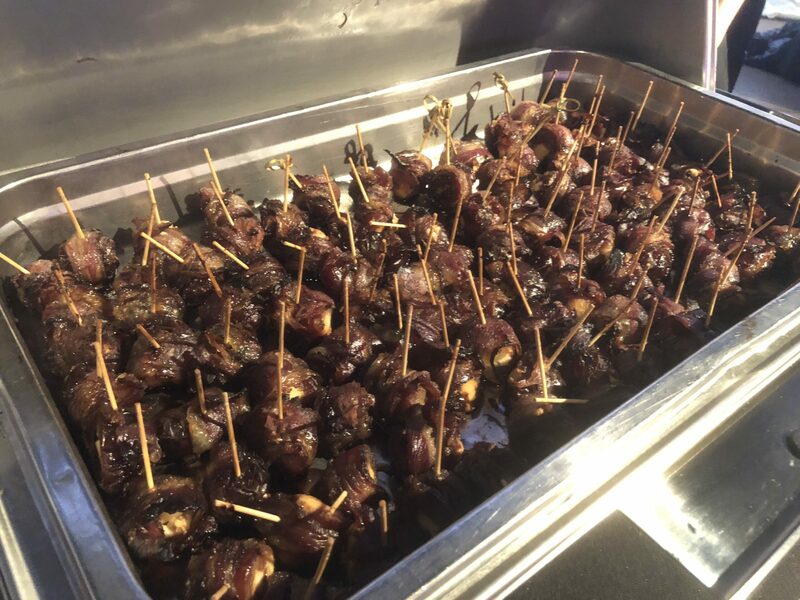 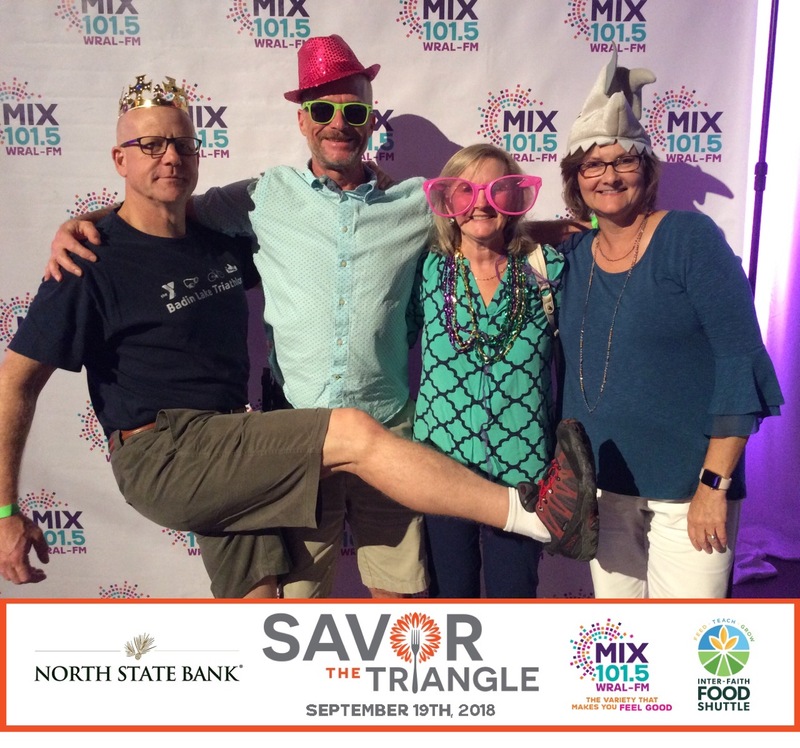 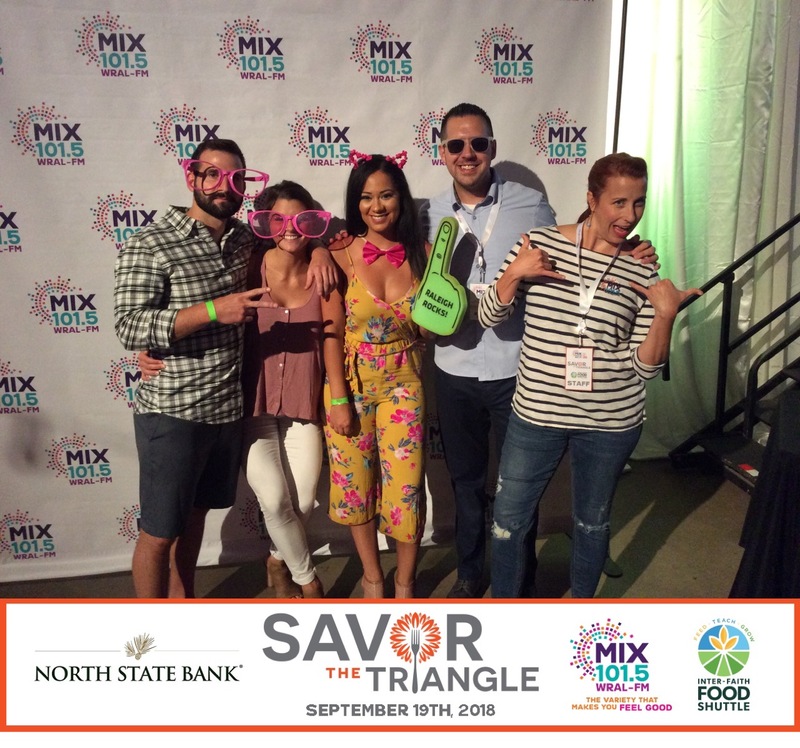 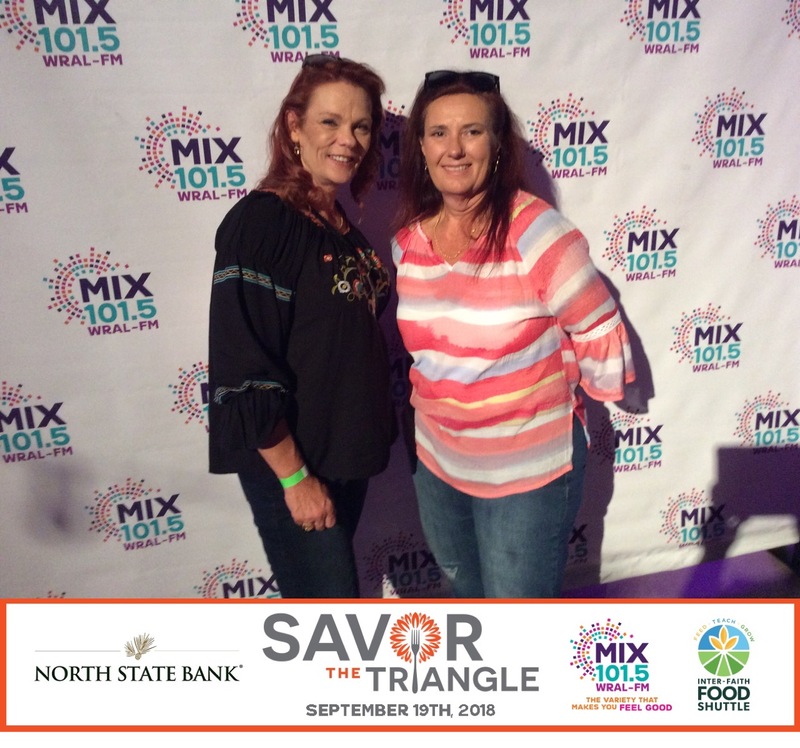 We hosted over 20 local restaurants and vendors and raised just over $10,000 for the Inter-Faith Food Shuttle during the 2nd Annual Savor The Triangle. 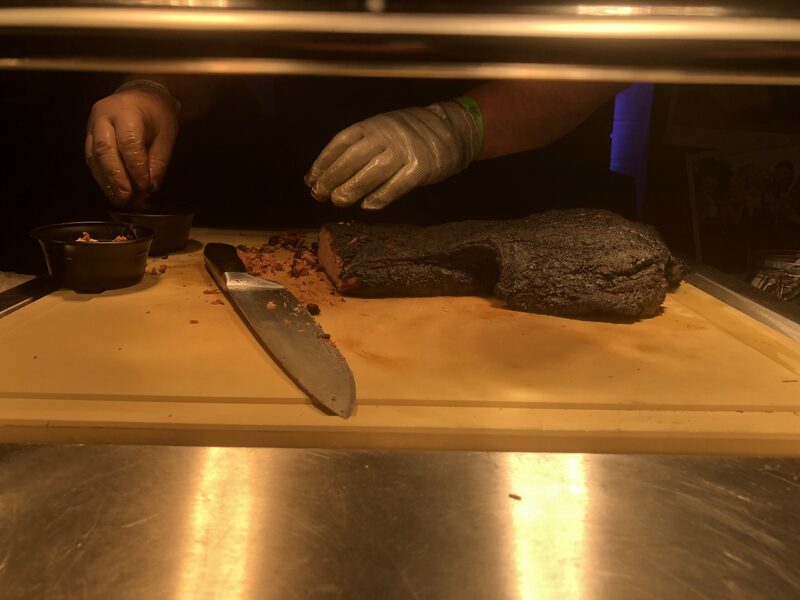 Who’s ready for next year? 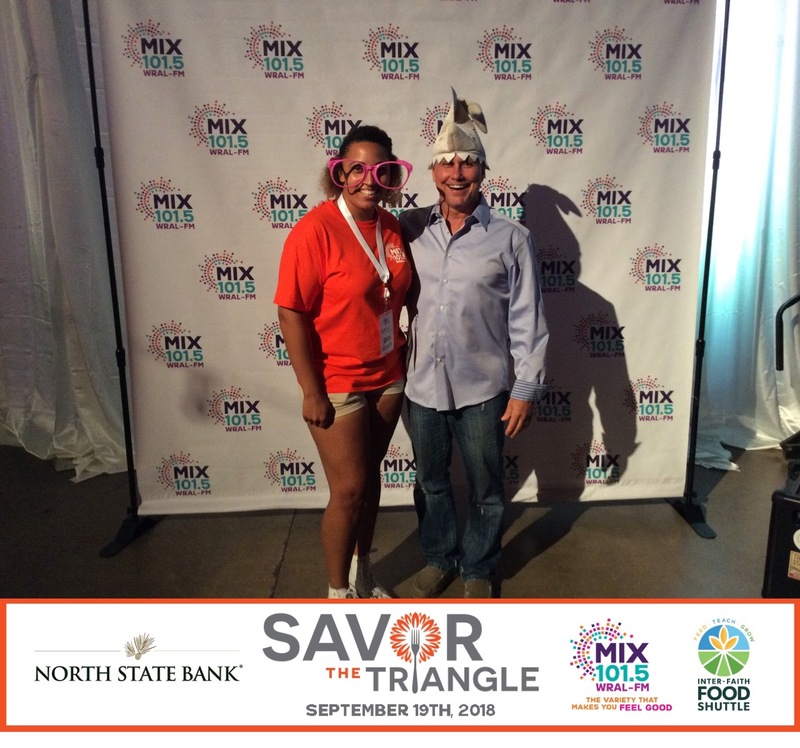 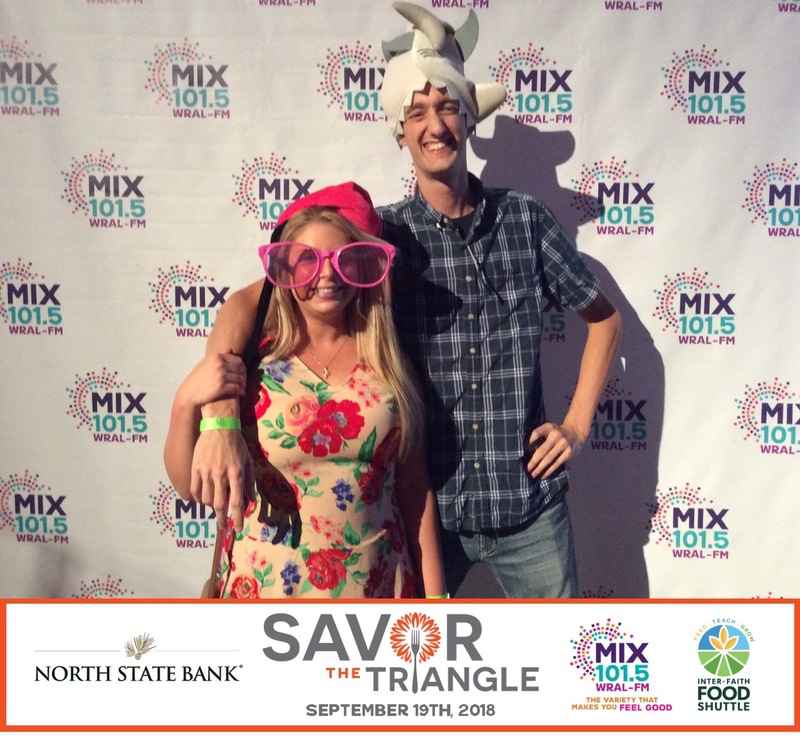 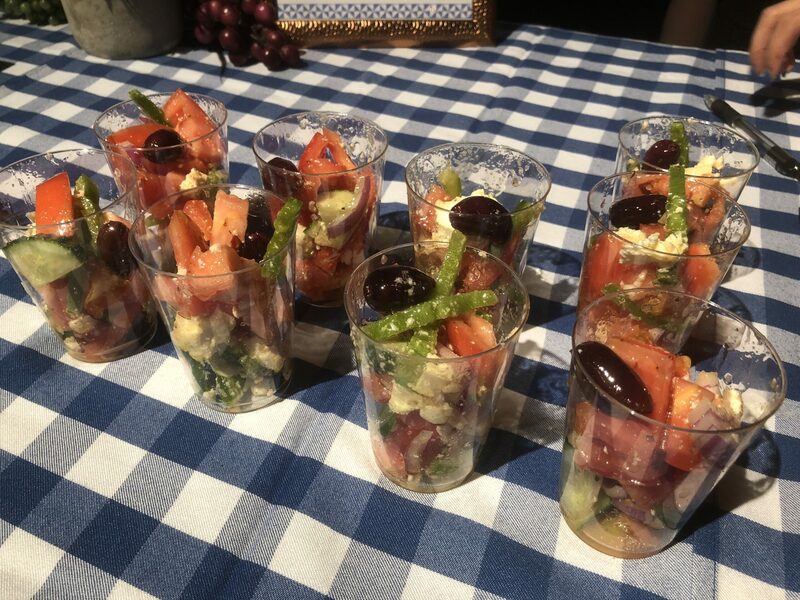 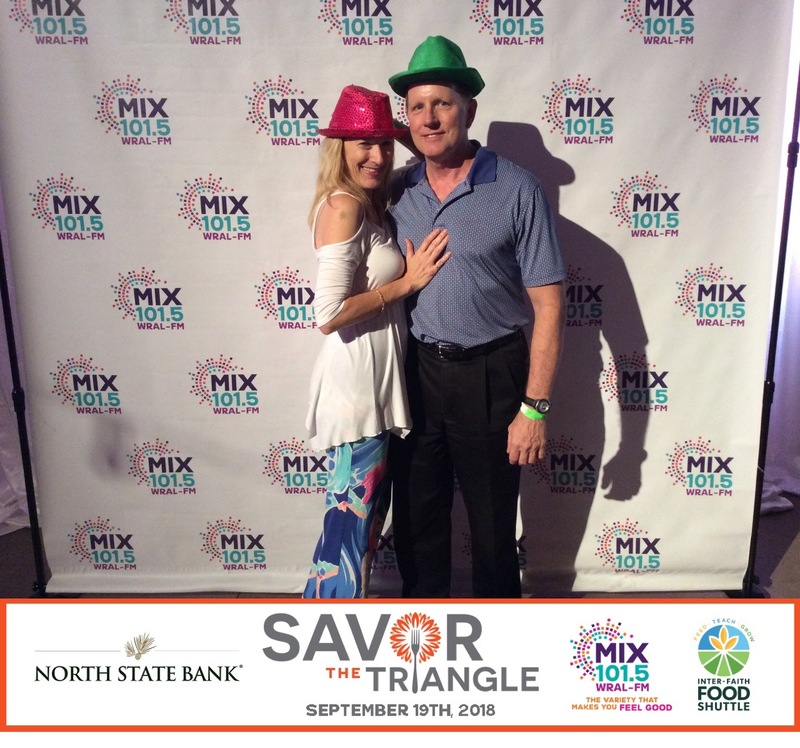 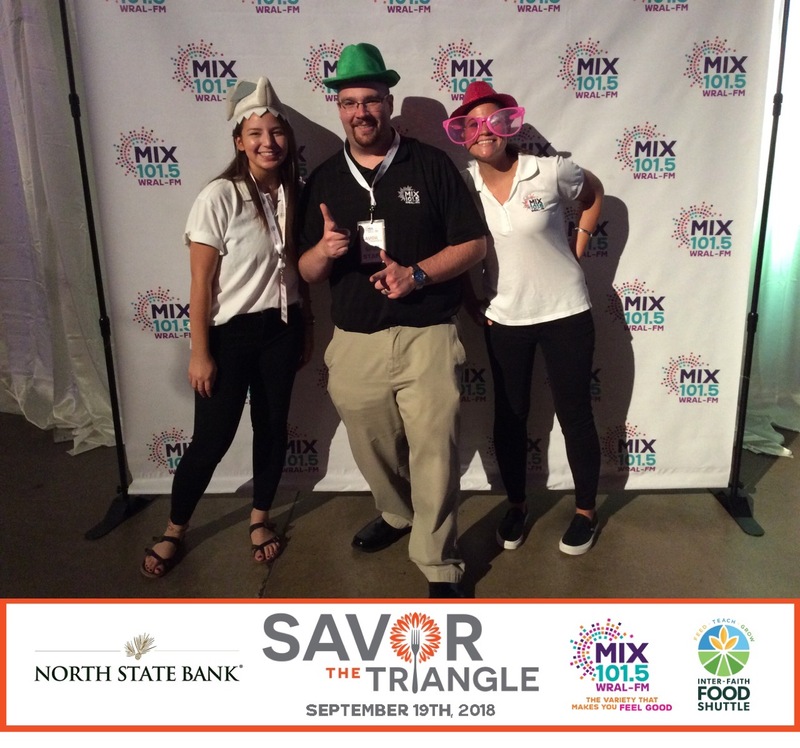 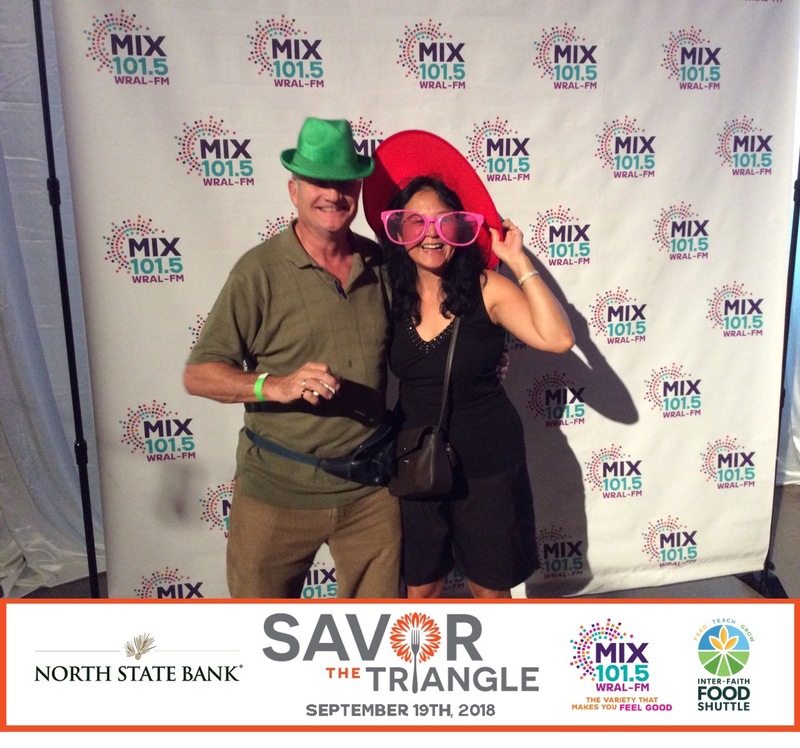 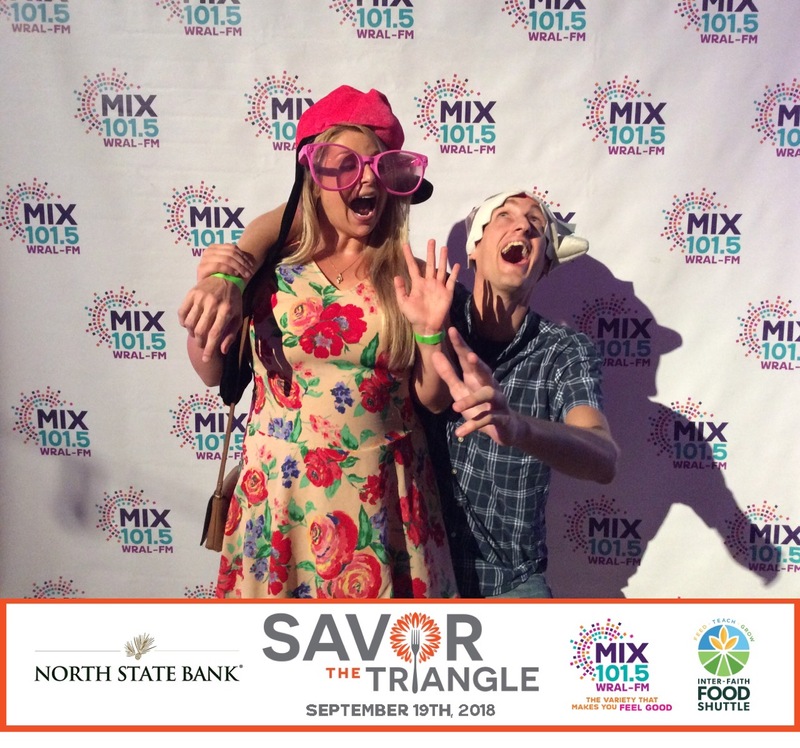 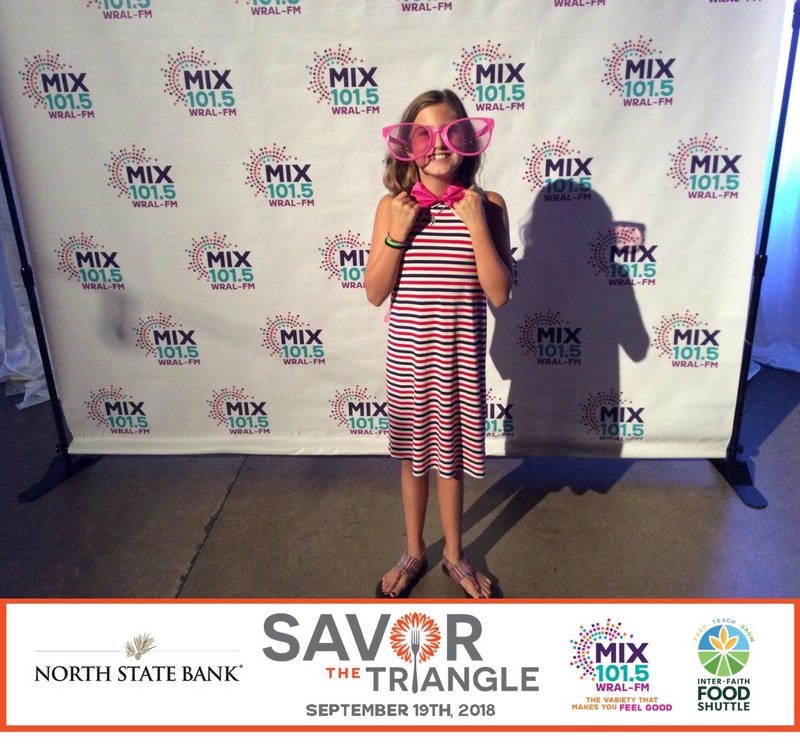 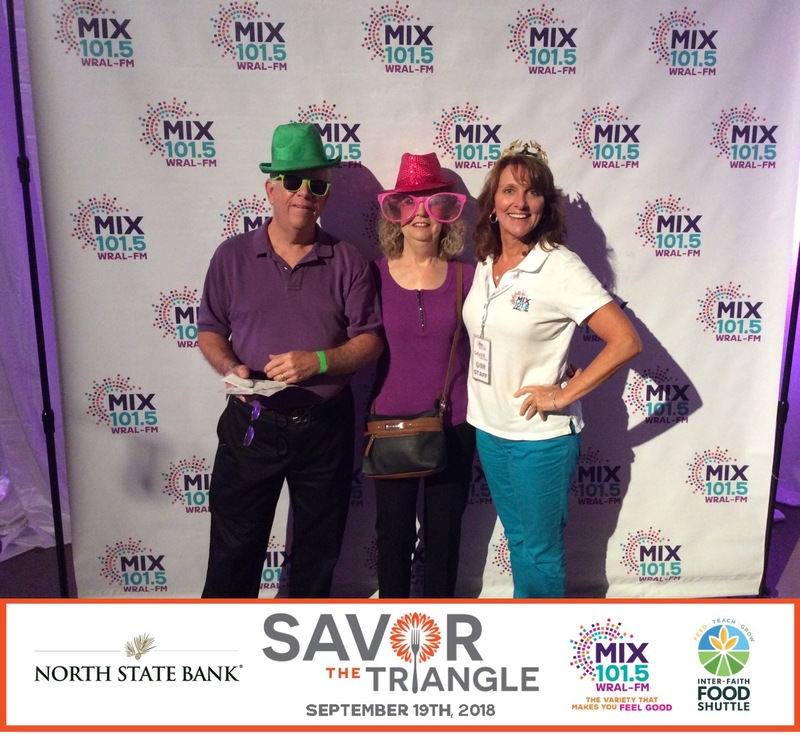 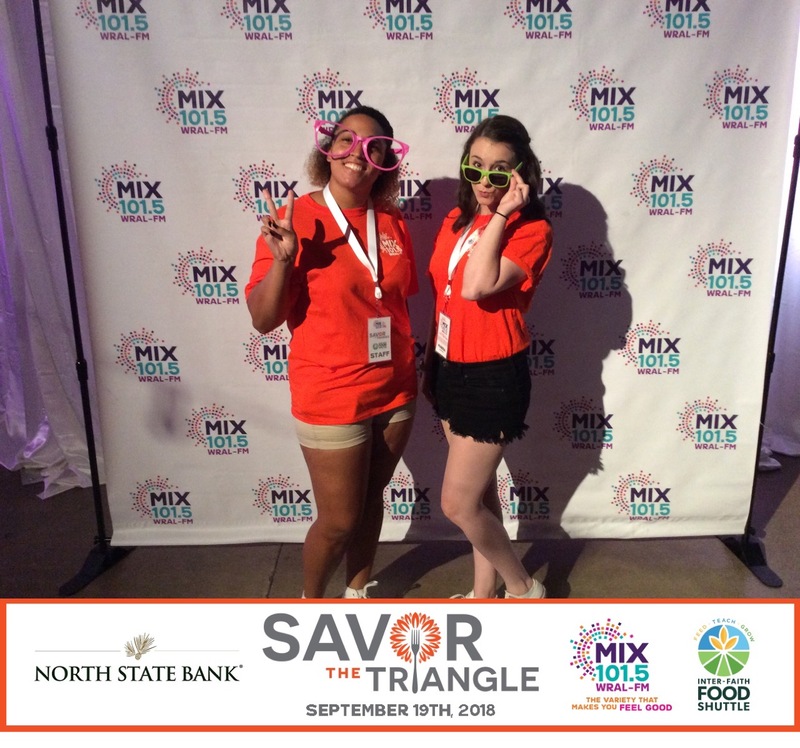 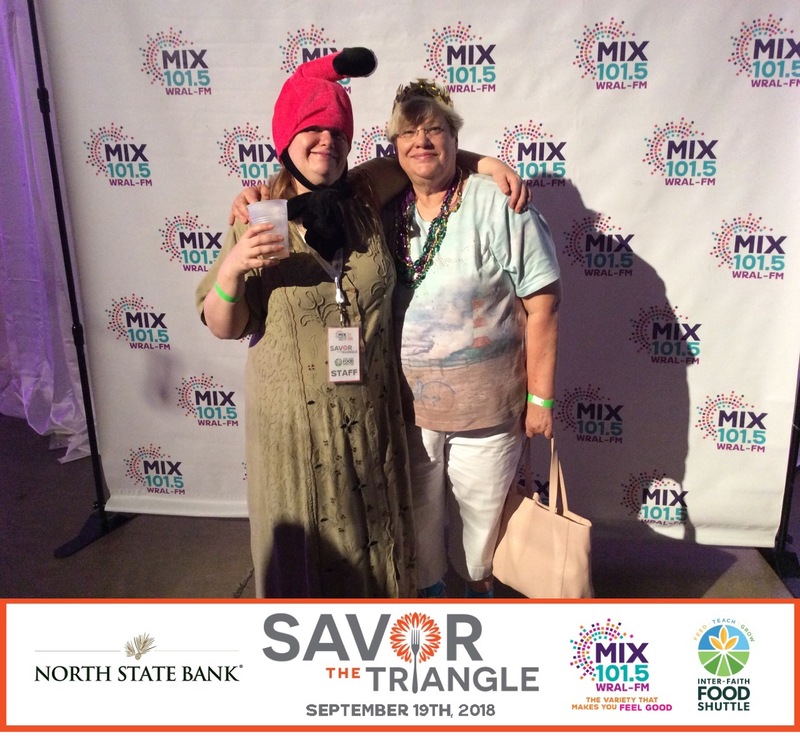 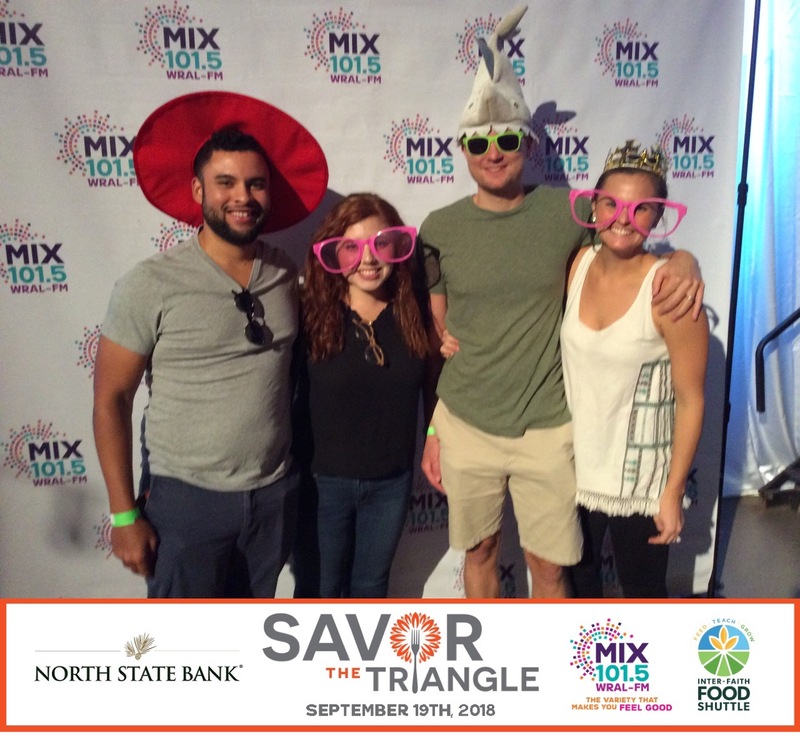 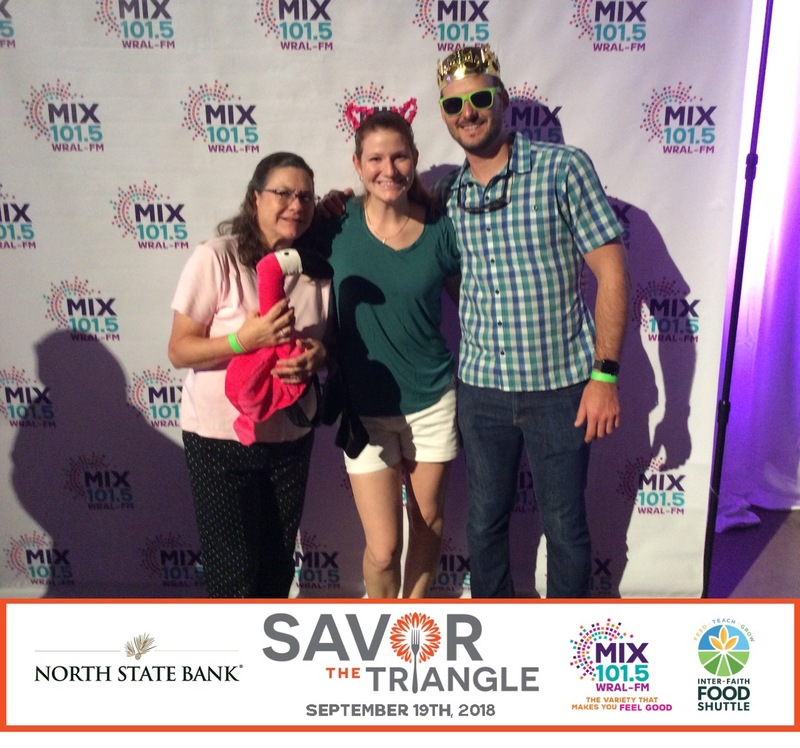 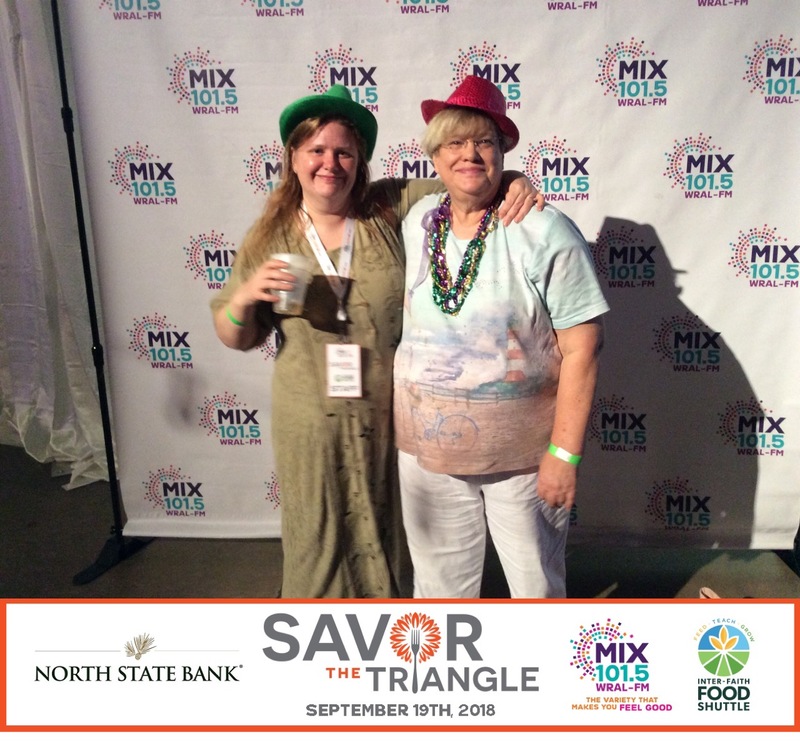 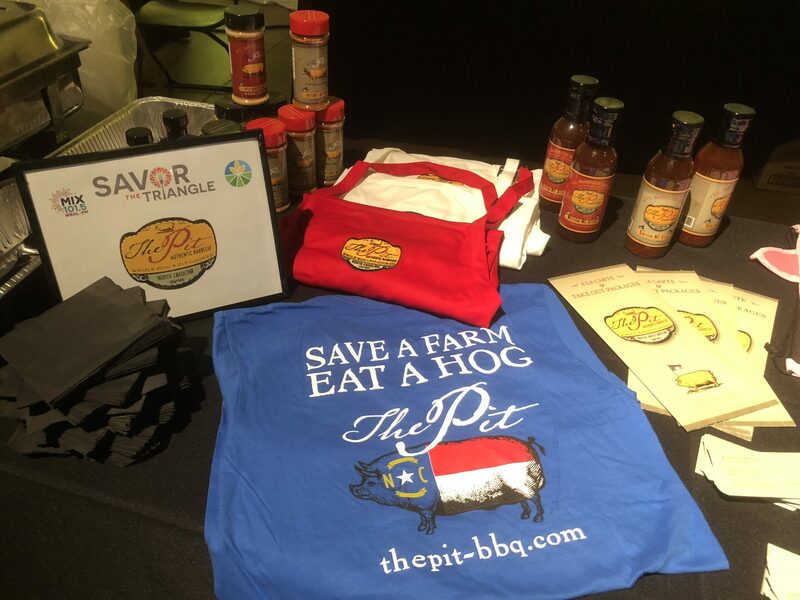 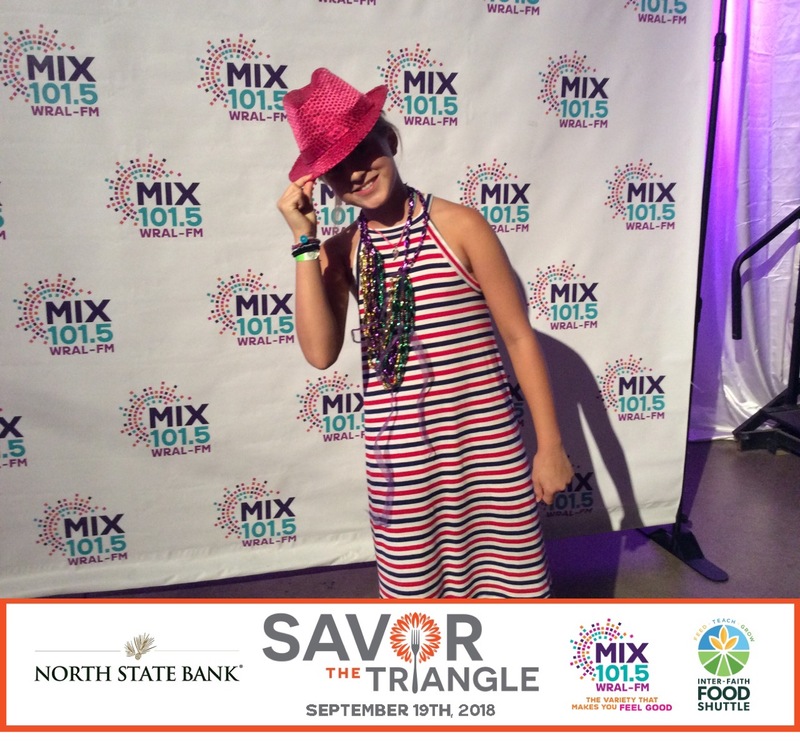 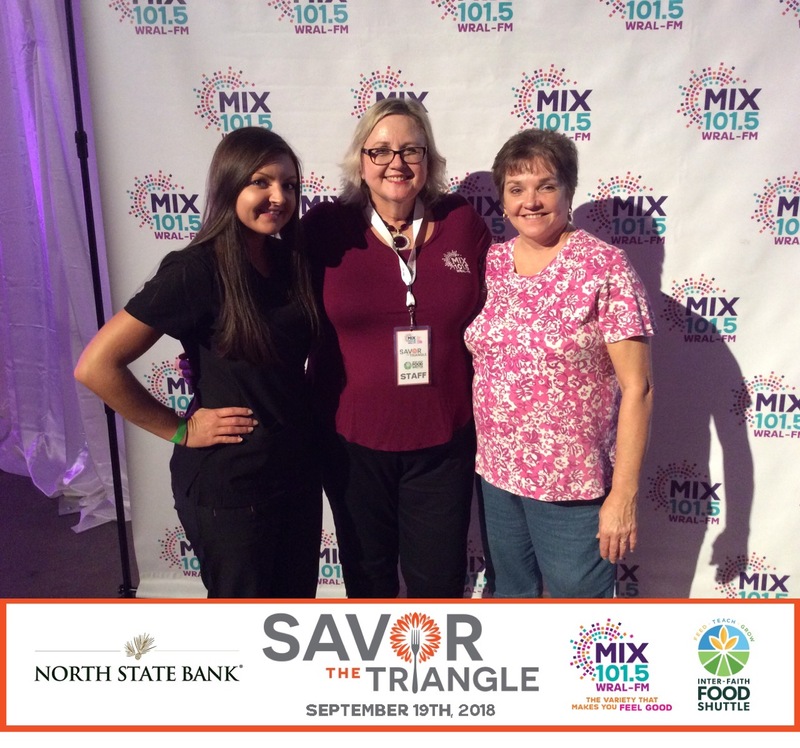 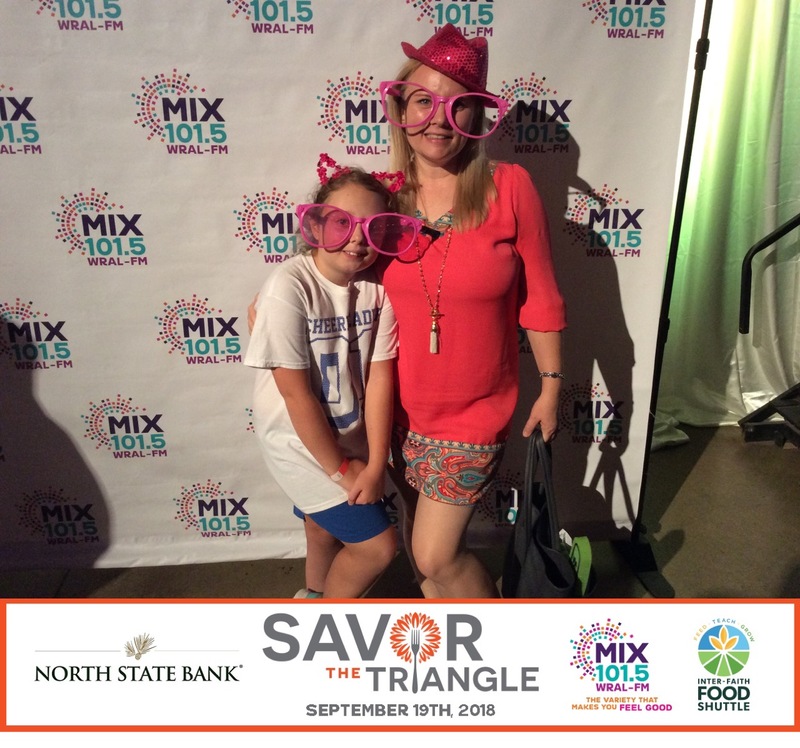 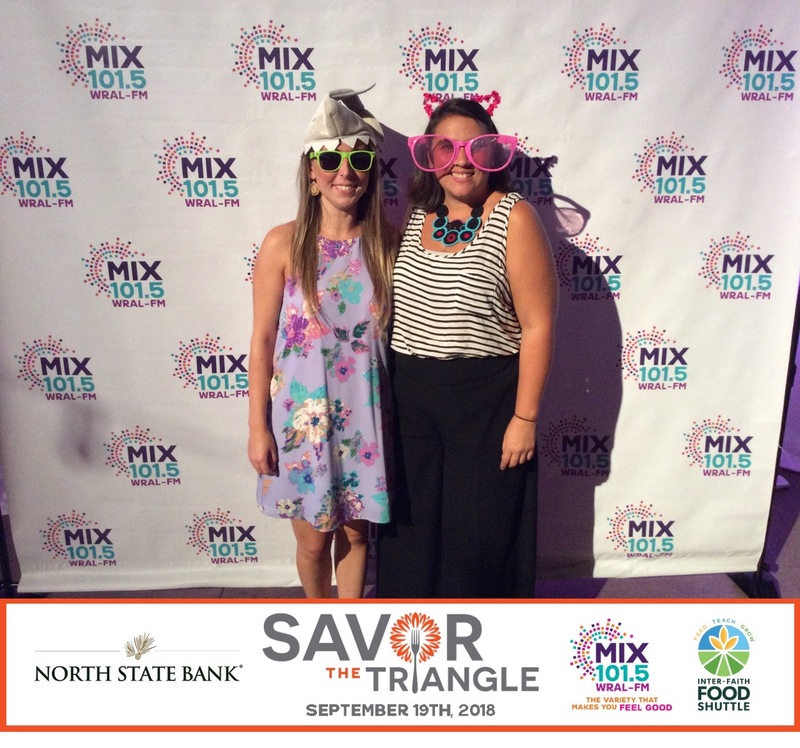 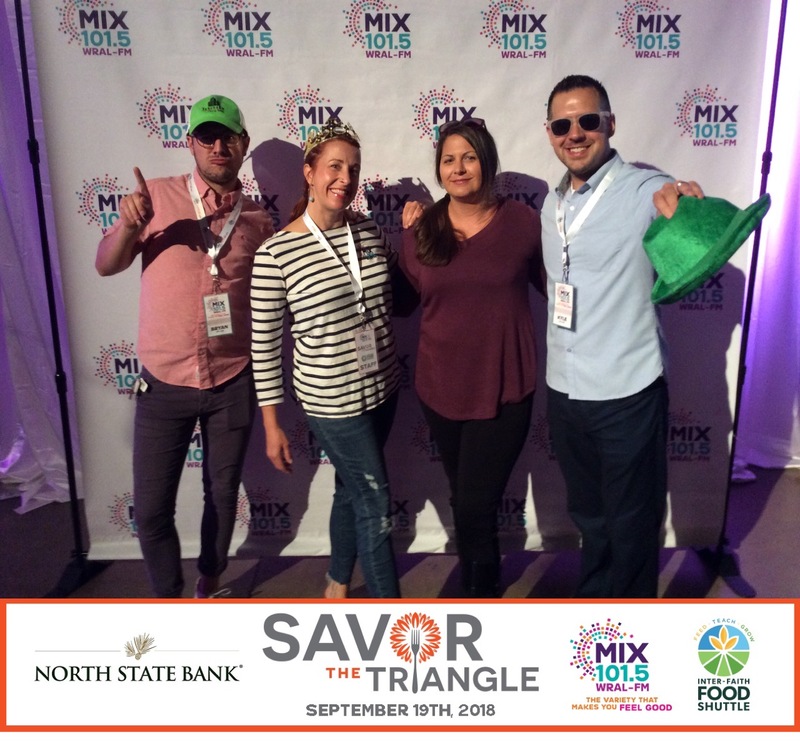 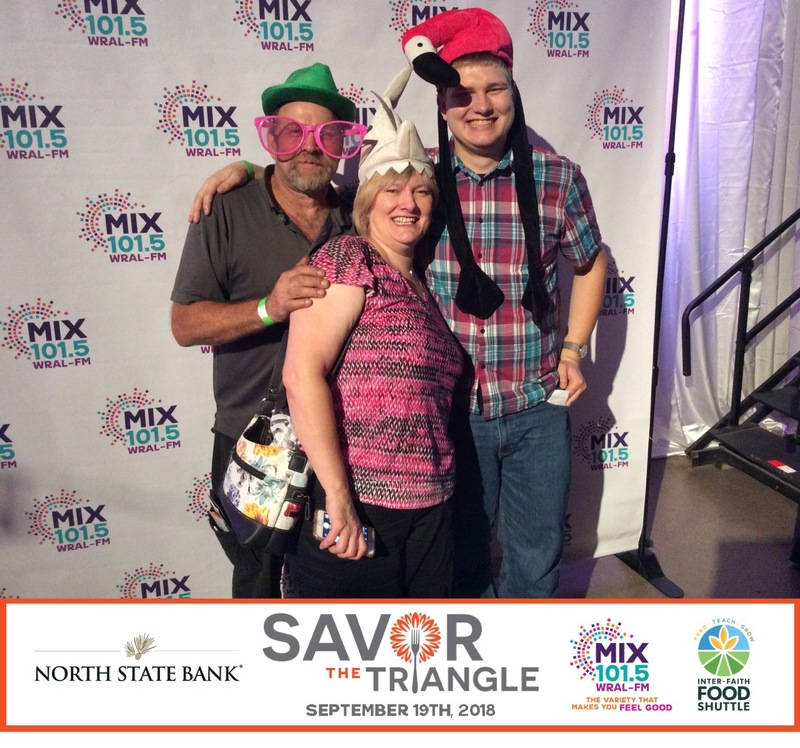 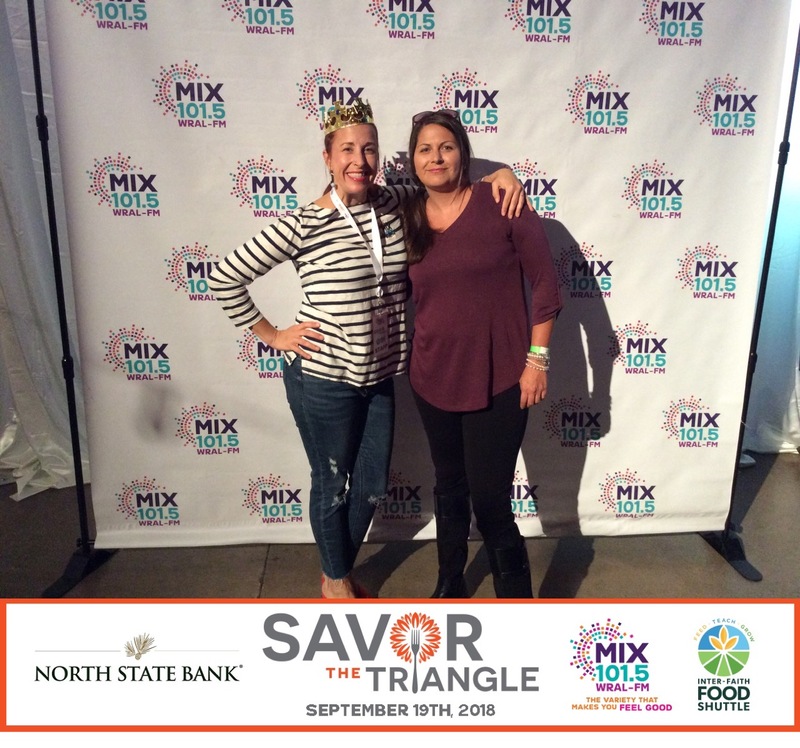 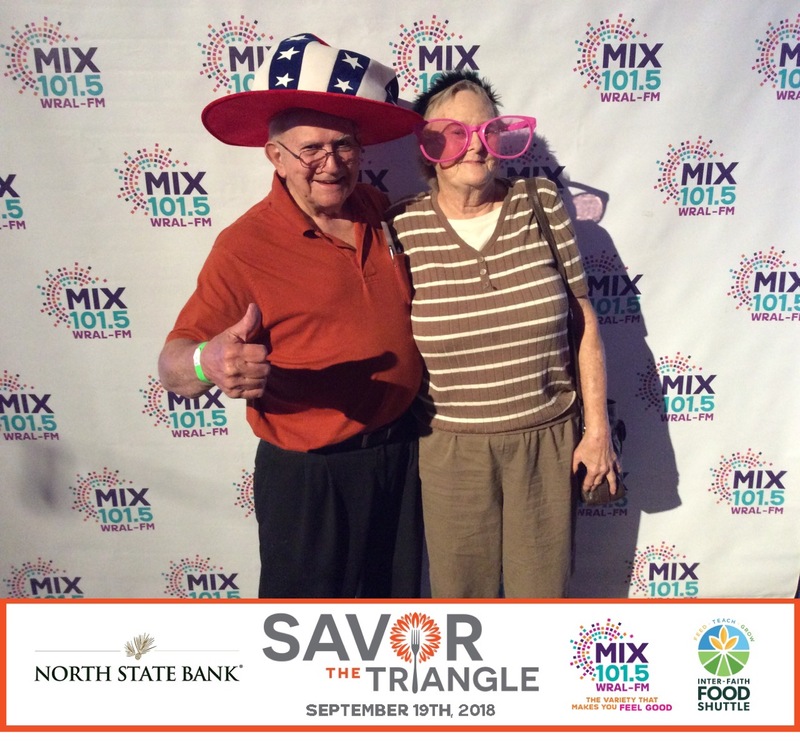 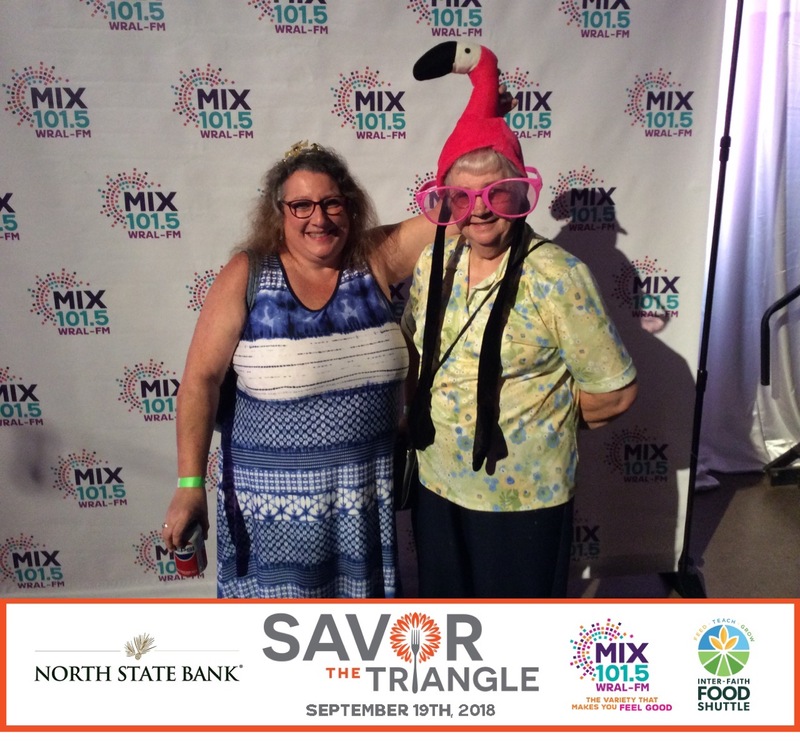 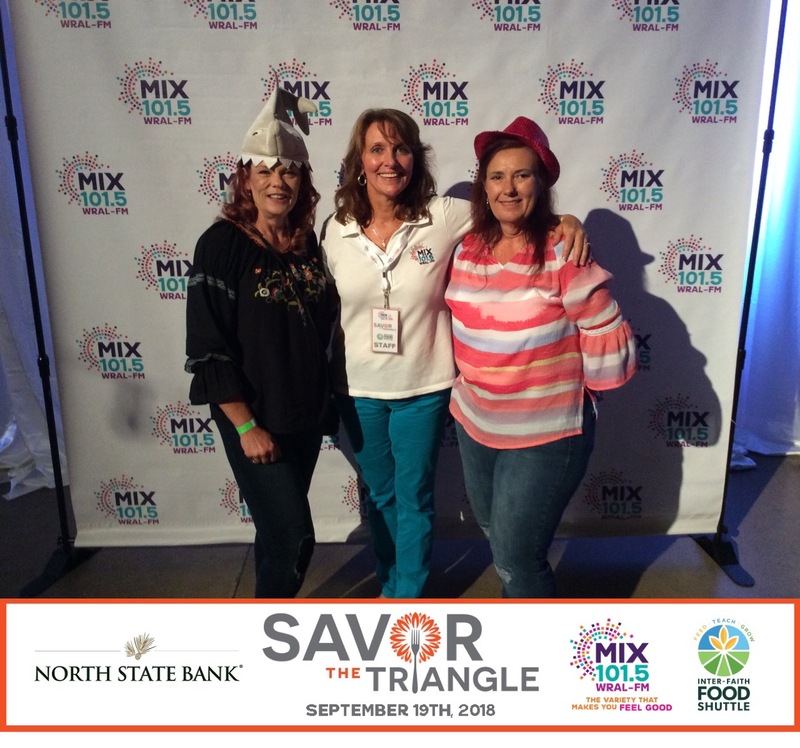 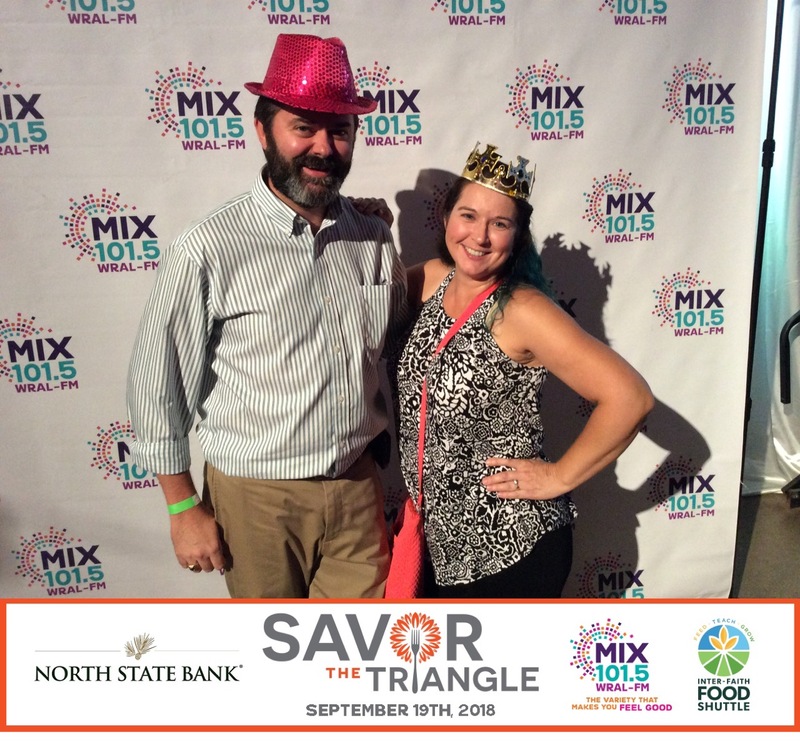 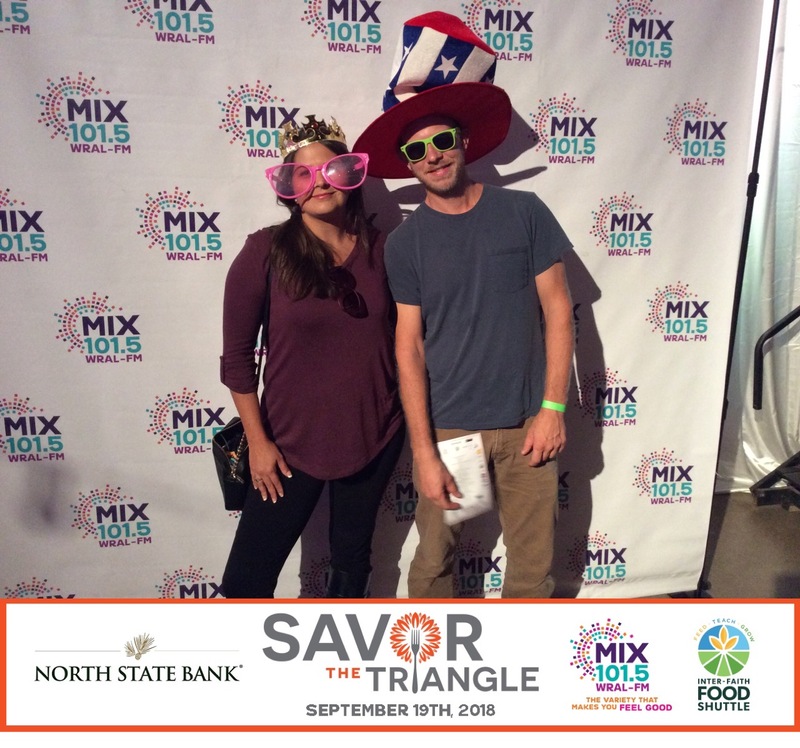 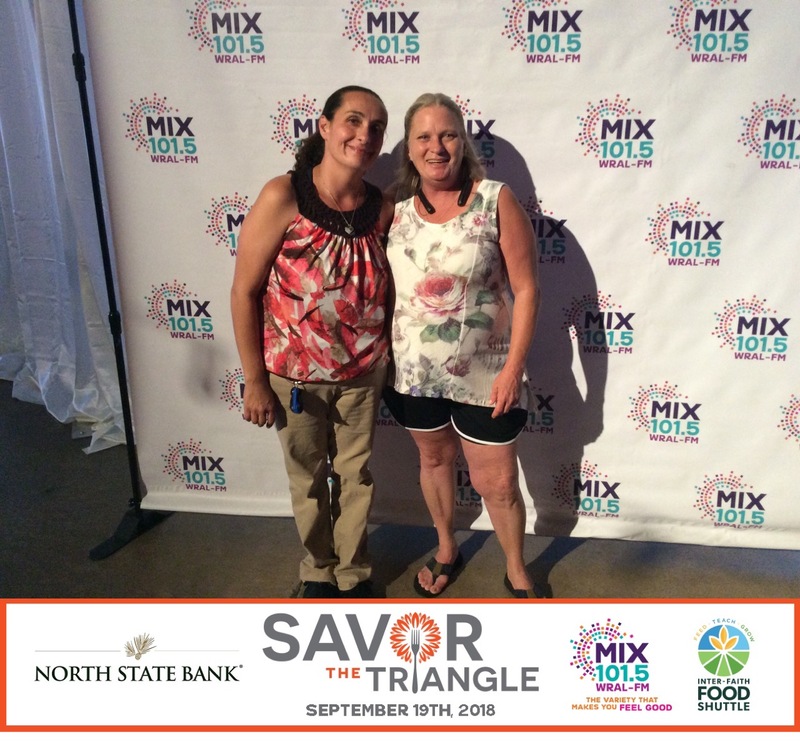 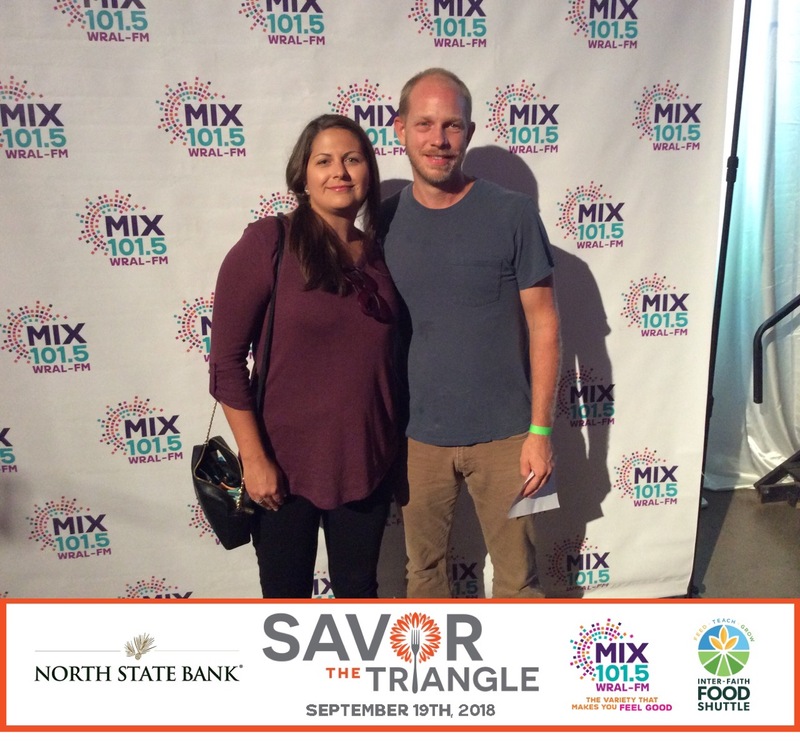 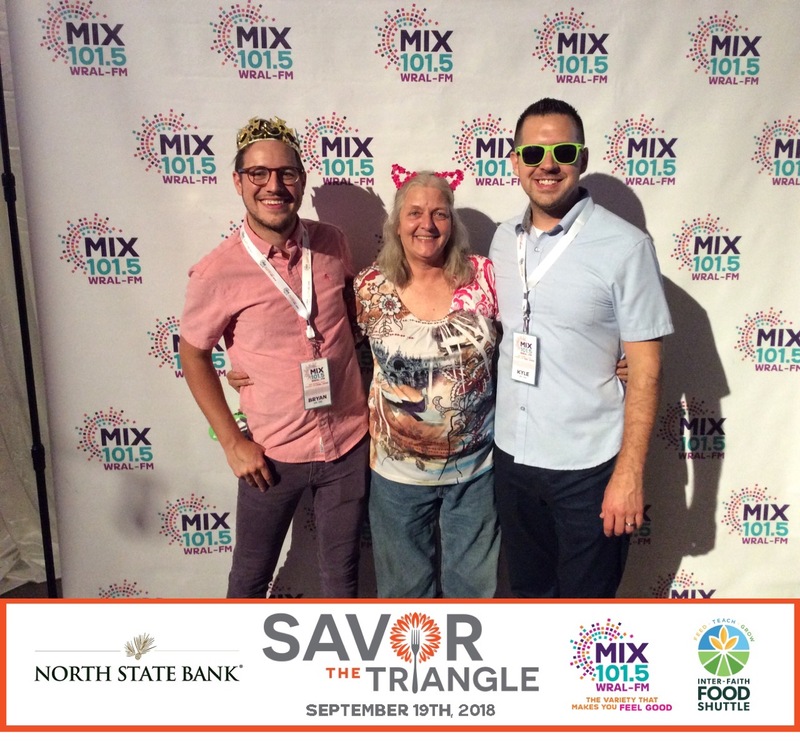 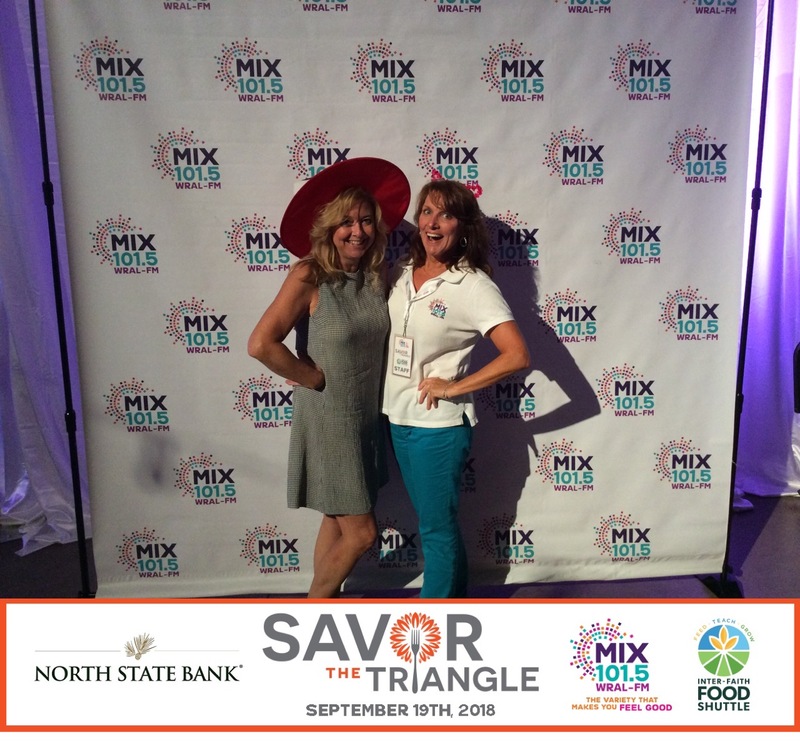 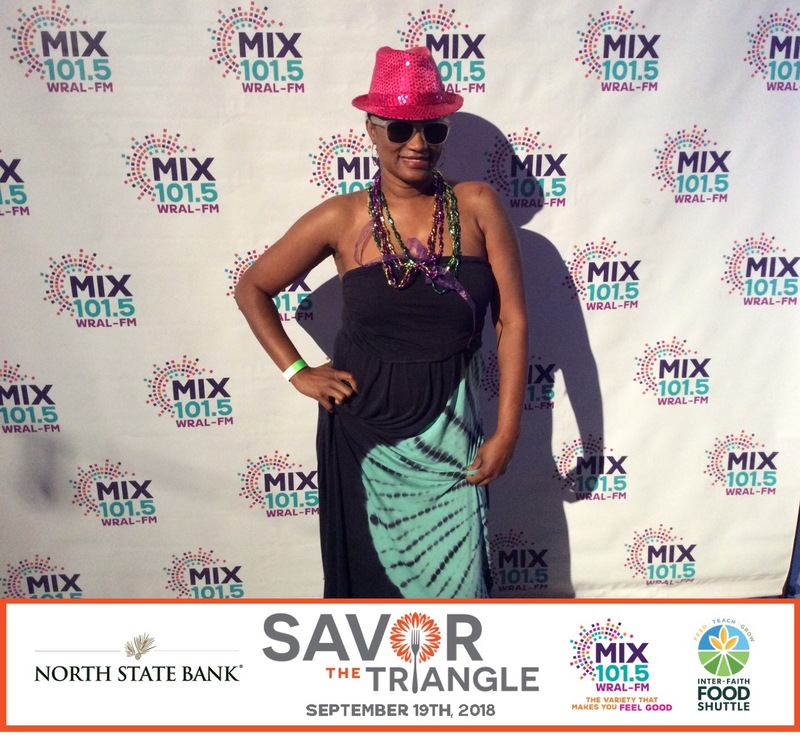 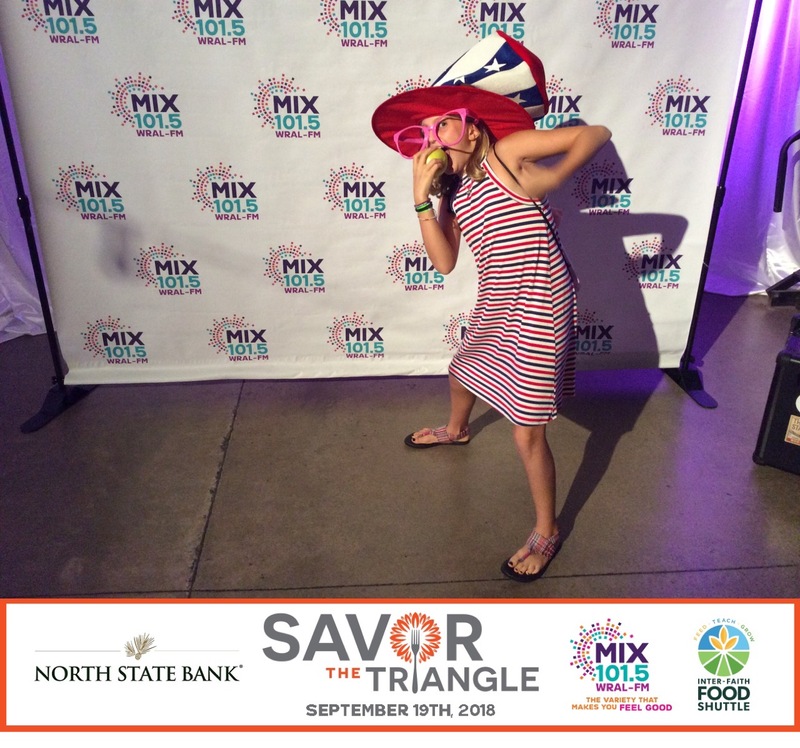 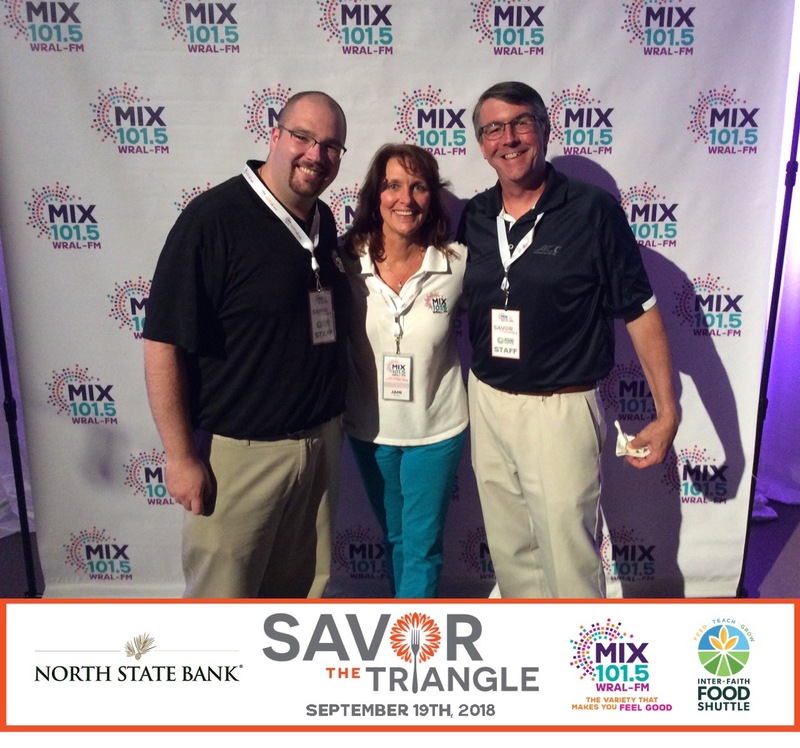 This year’s Savor the Triangle Food Festival is presented by US Foods!